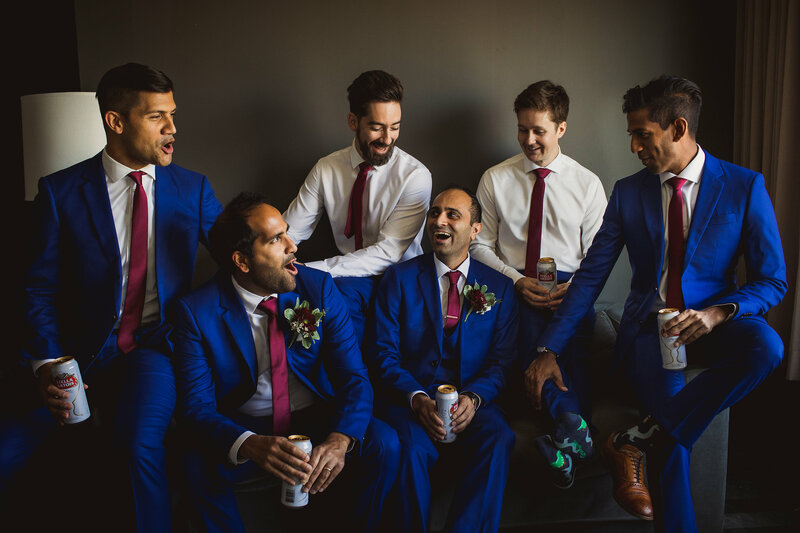 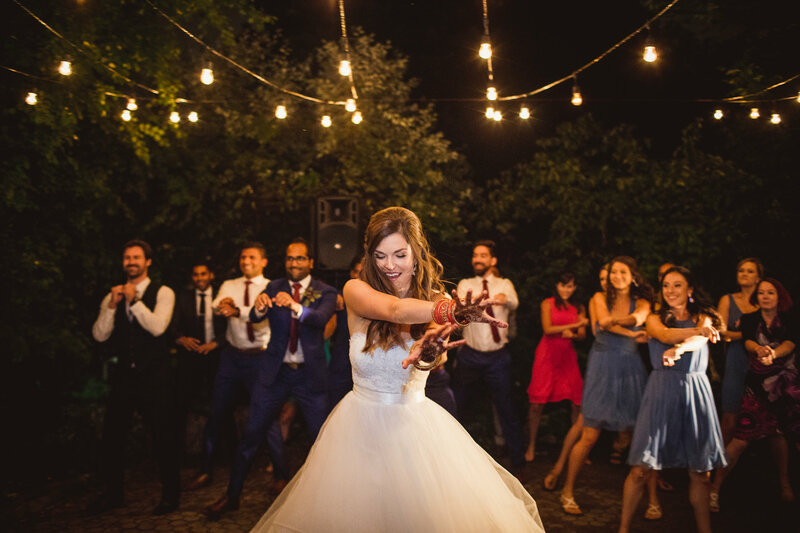 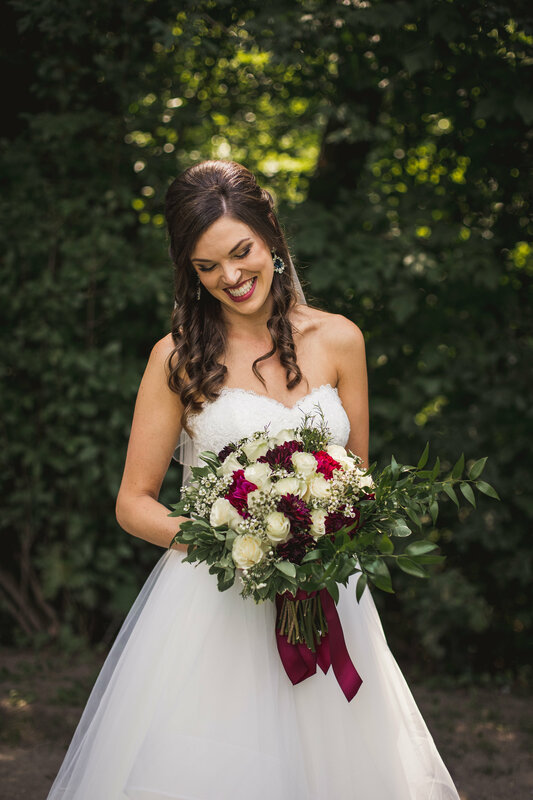 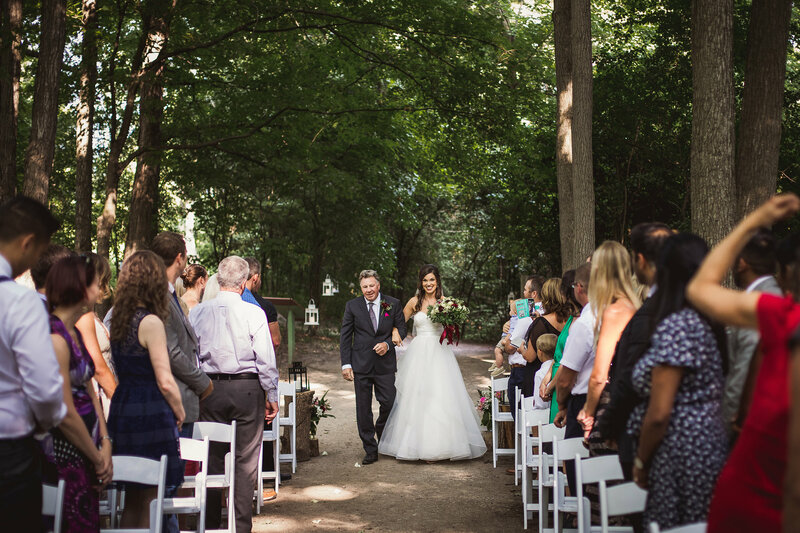 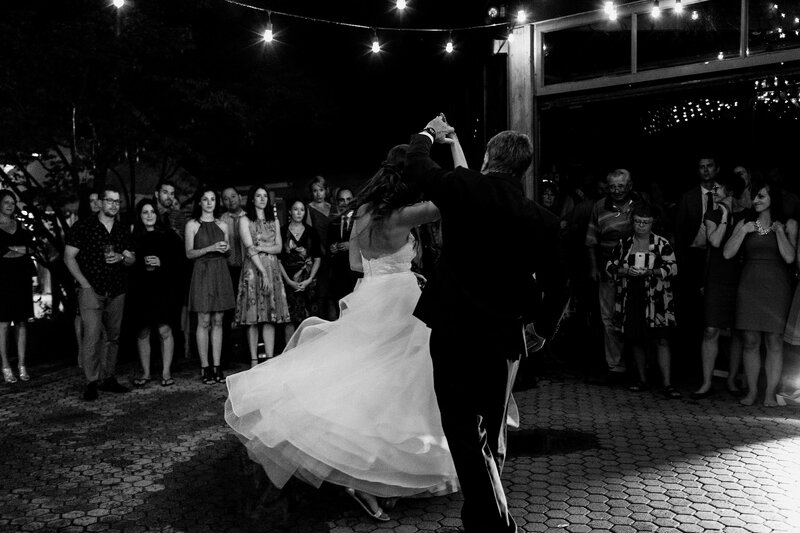 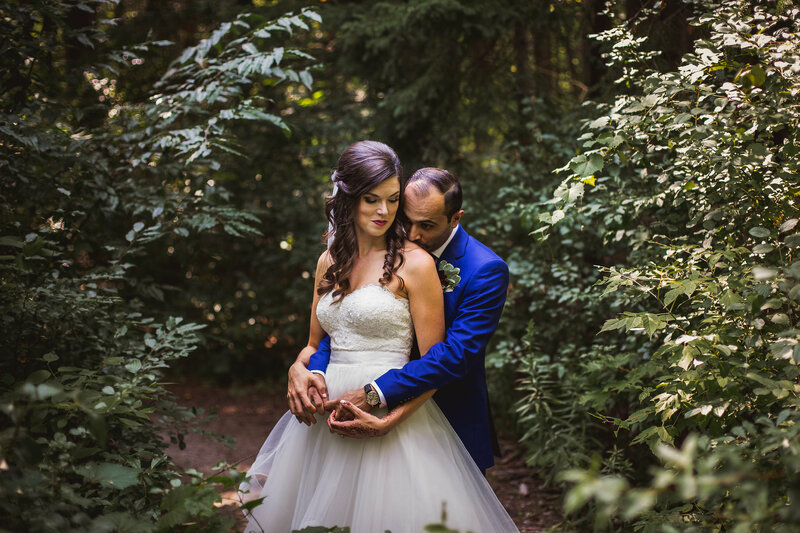 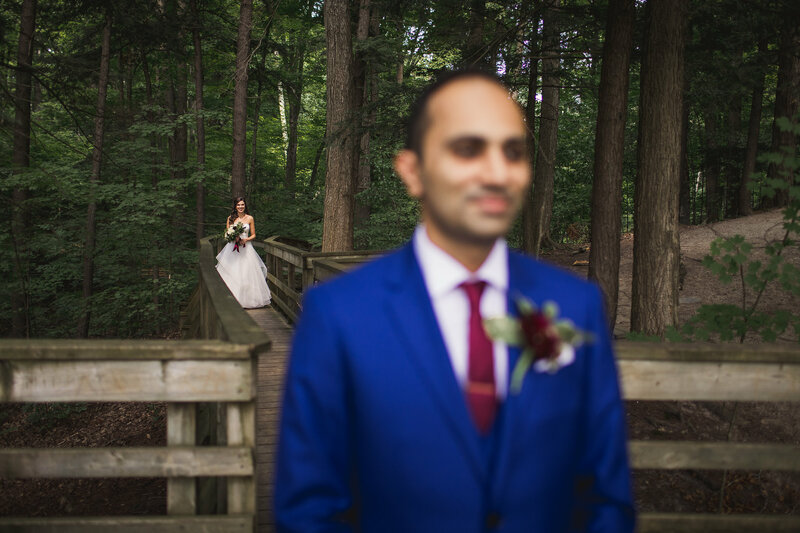 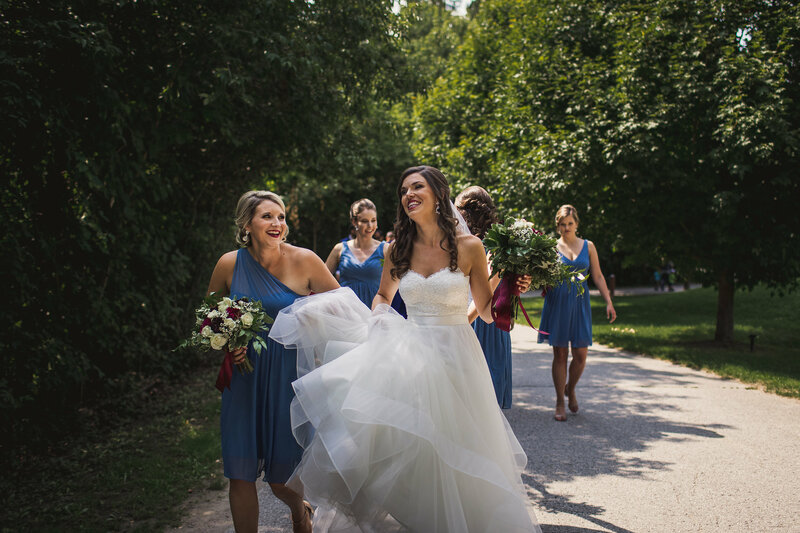 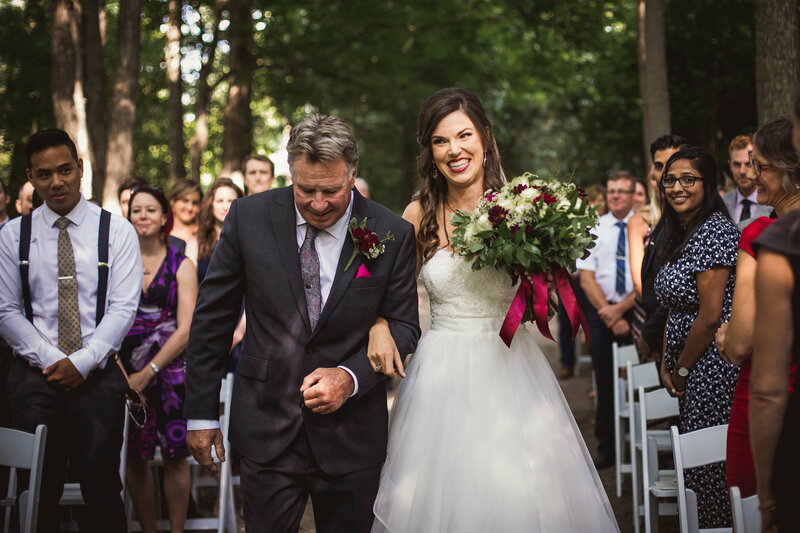 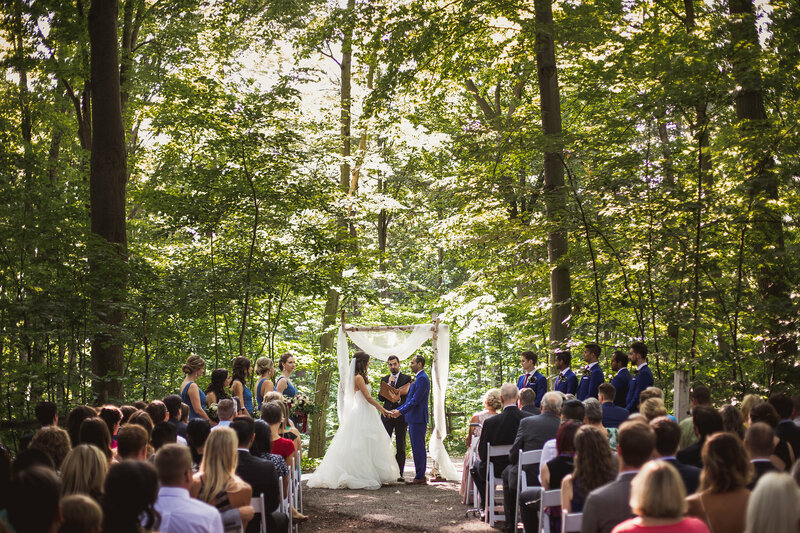 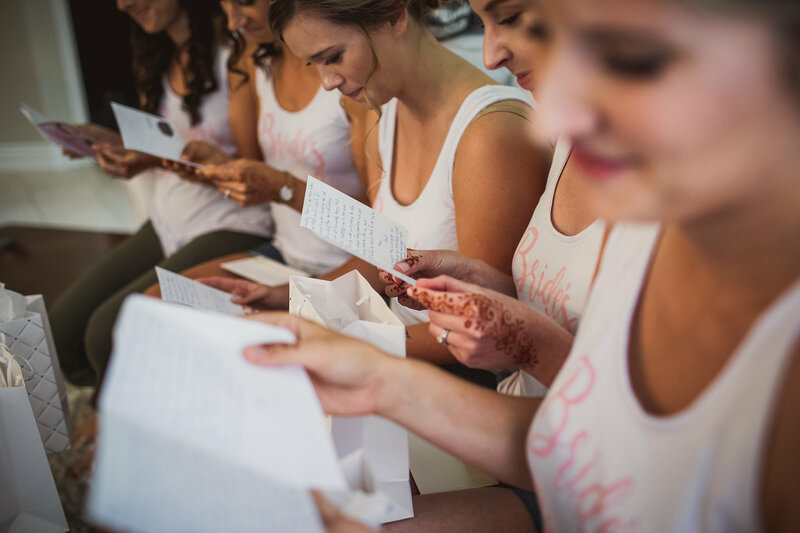 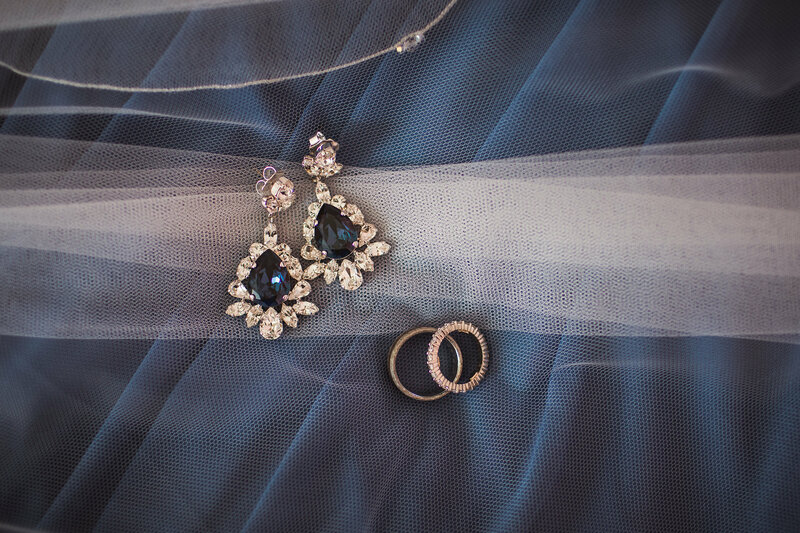 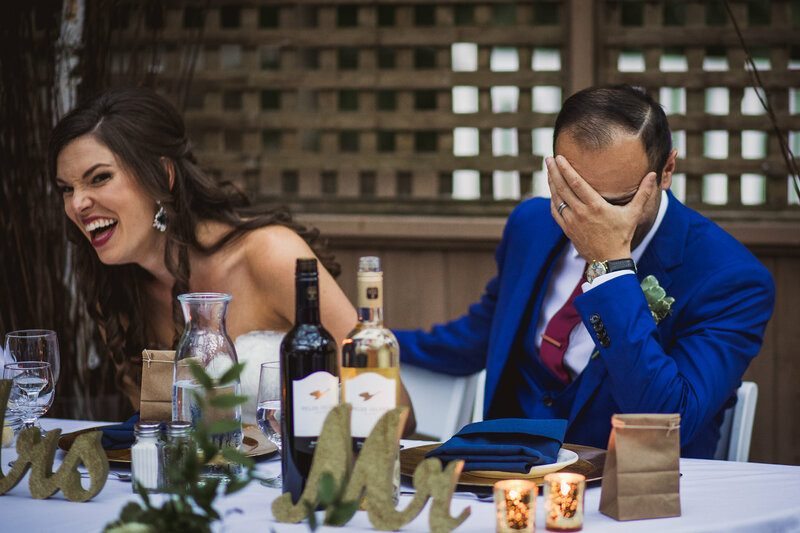 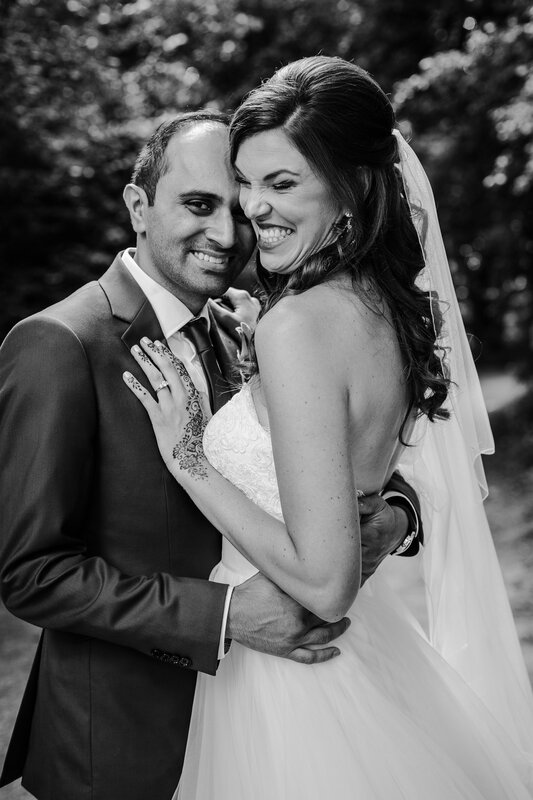 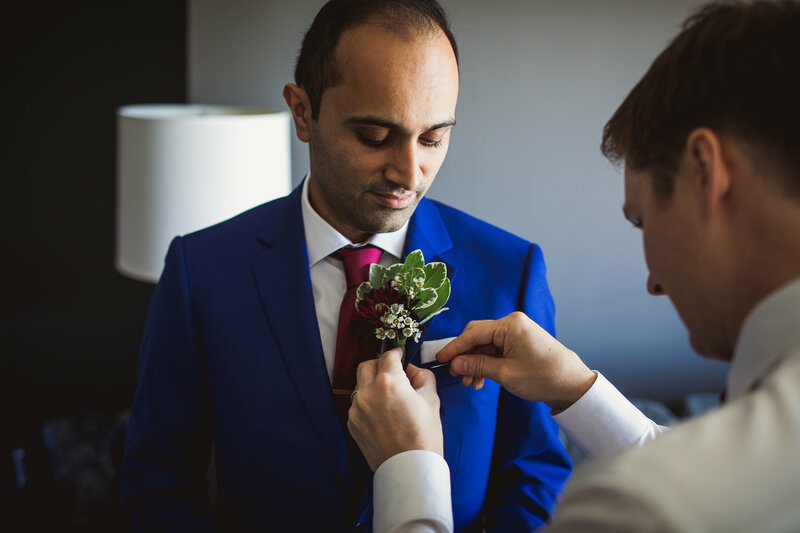 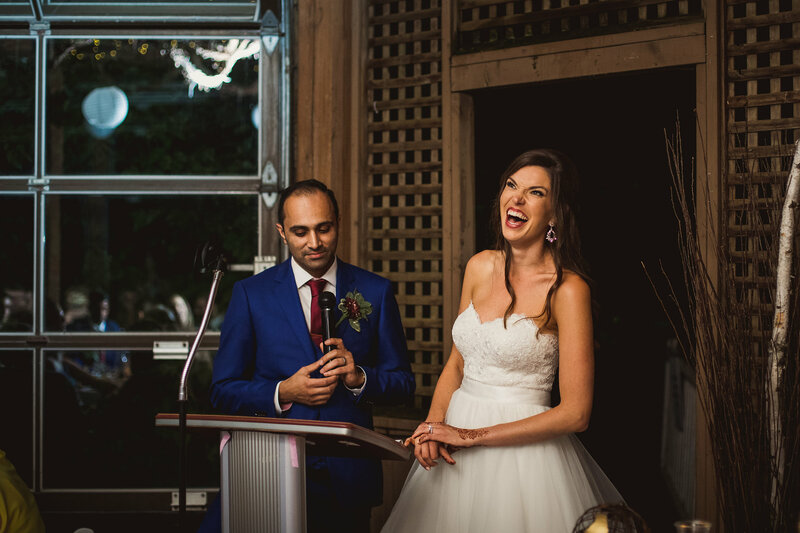 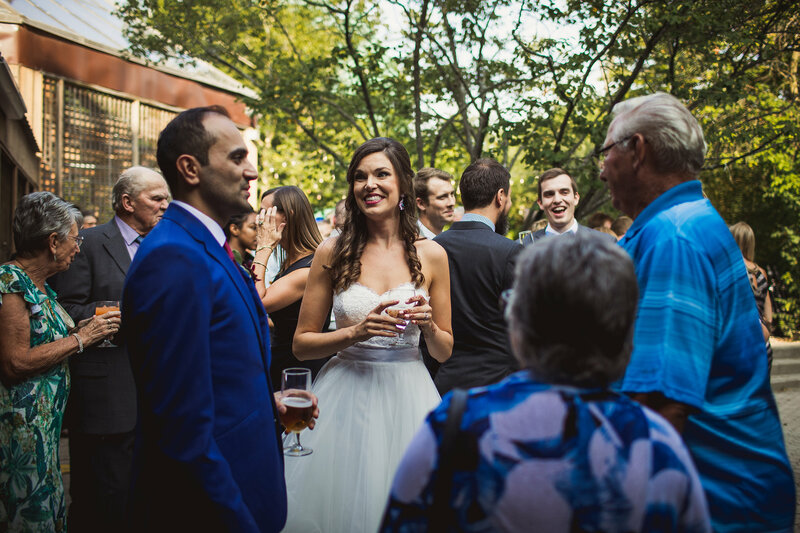 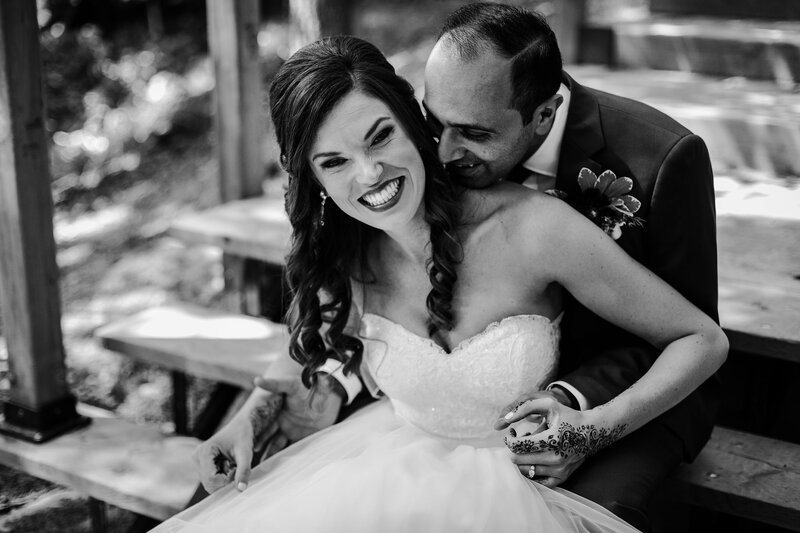 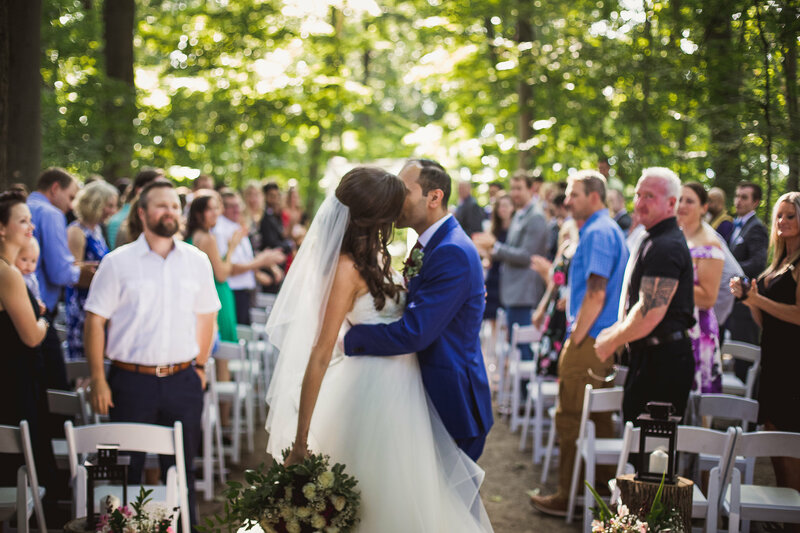 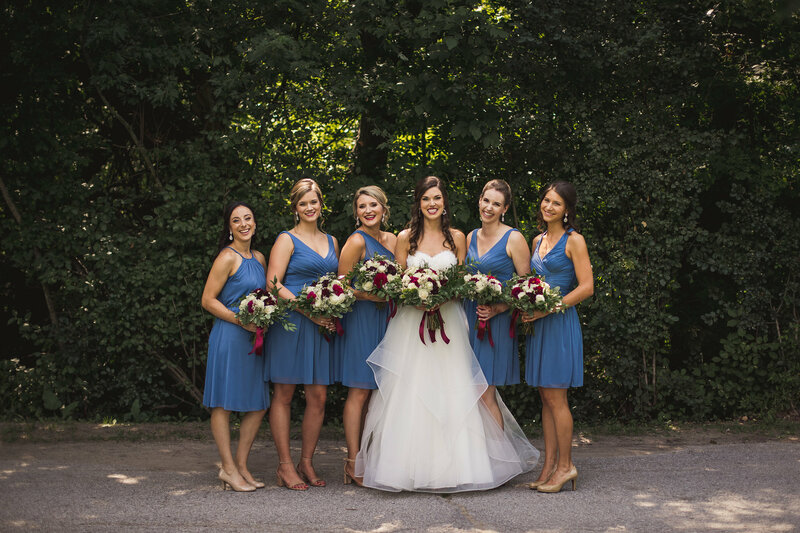 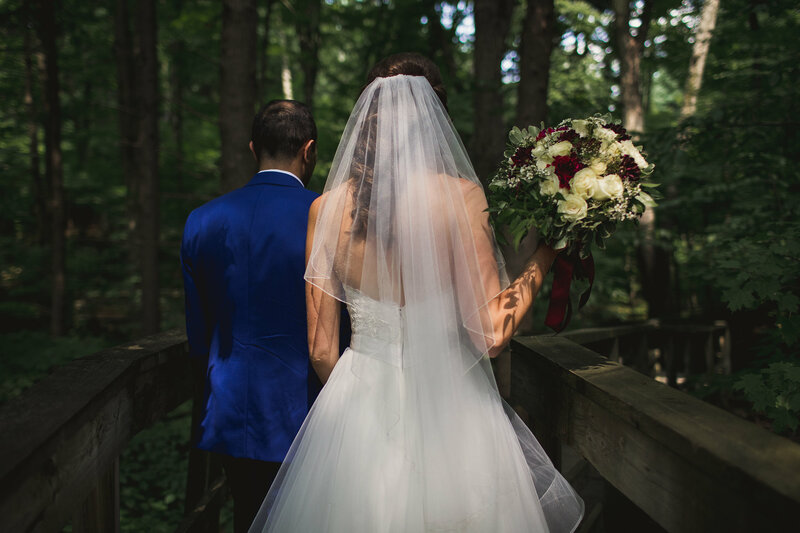 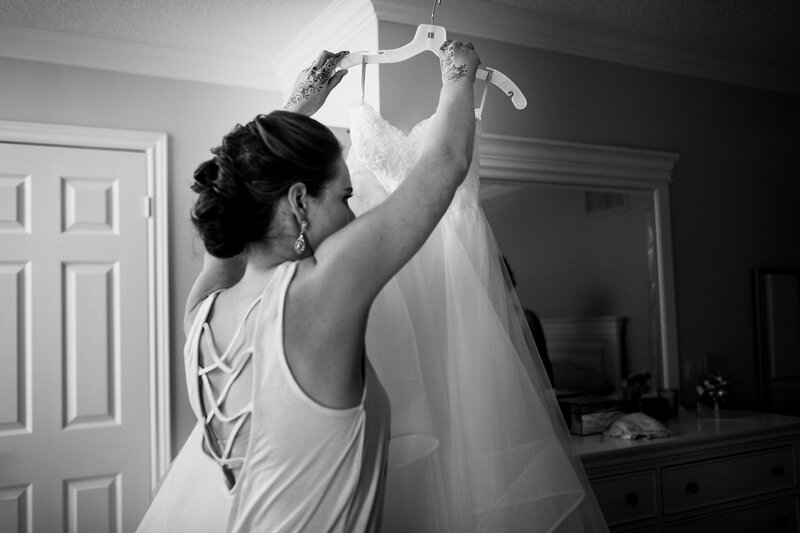 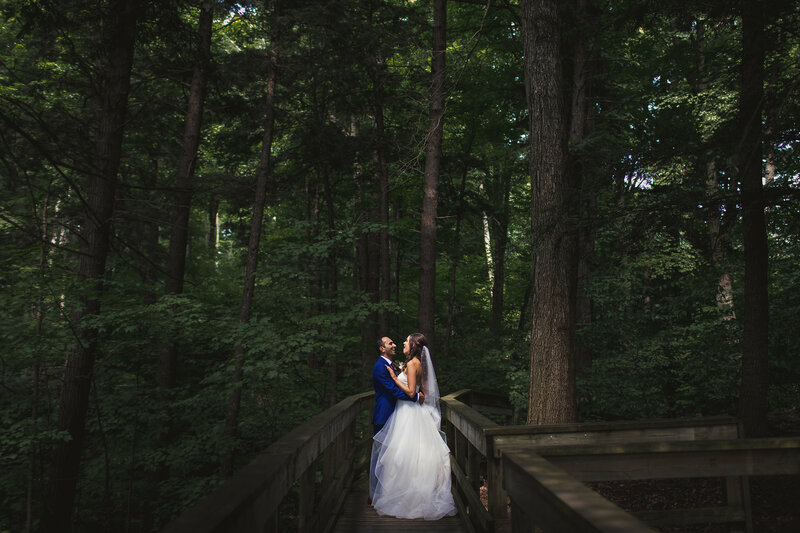 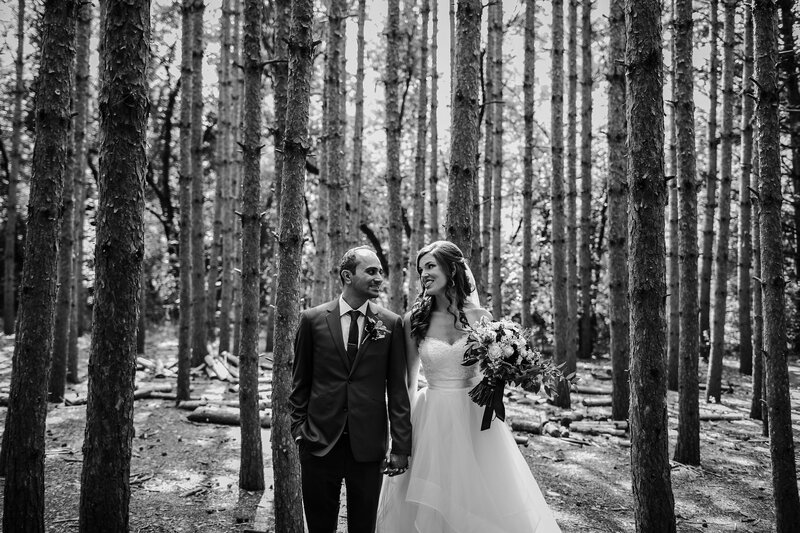 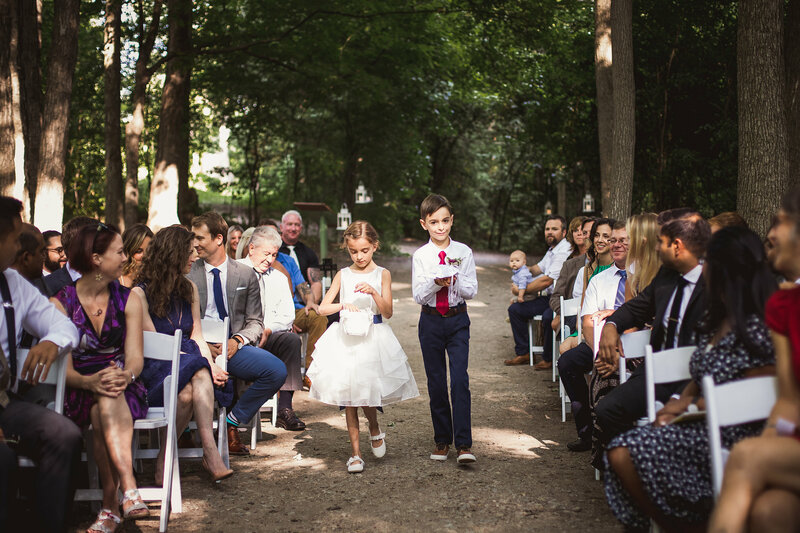 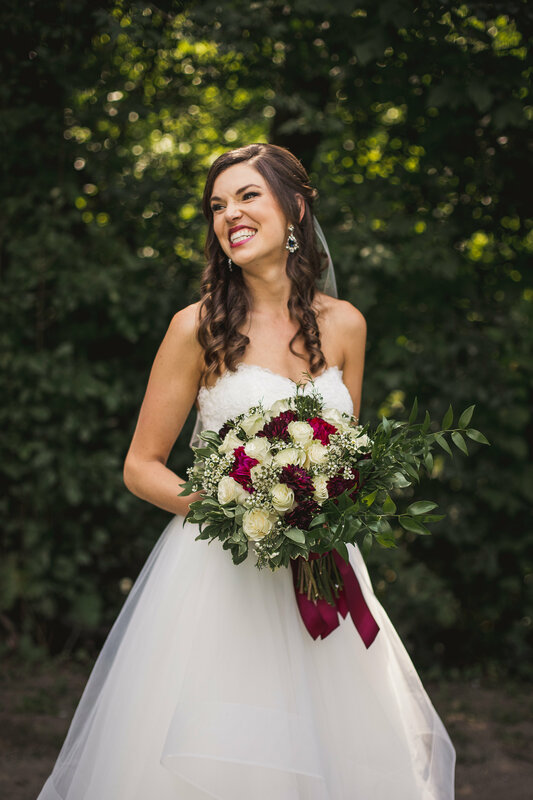 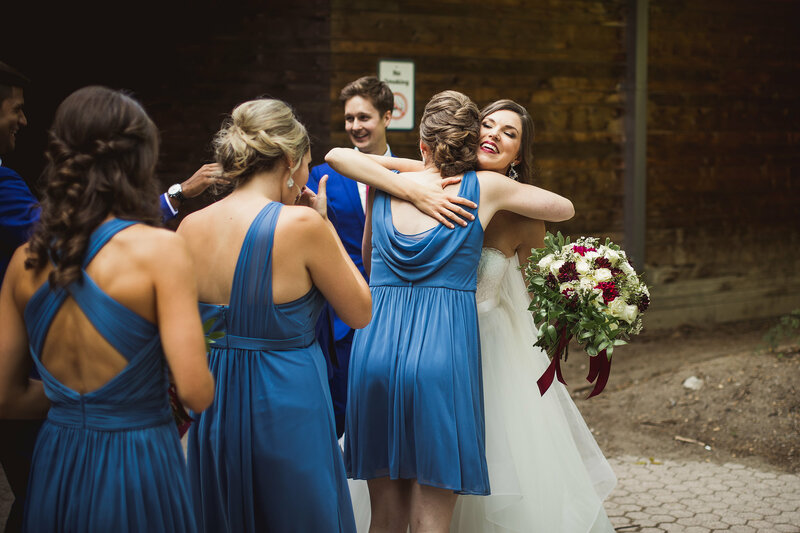 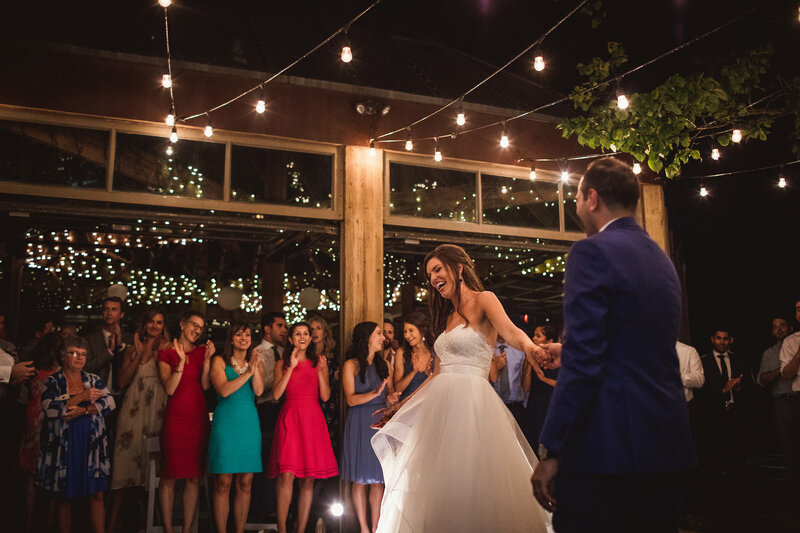 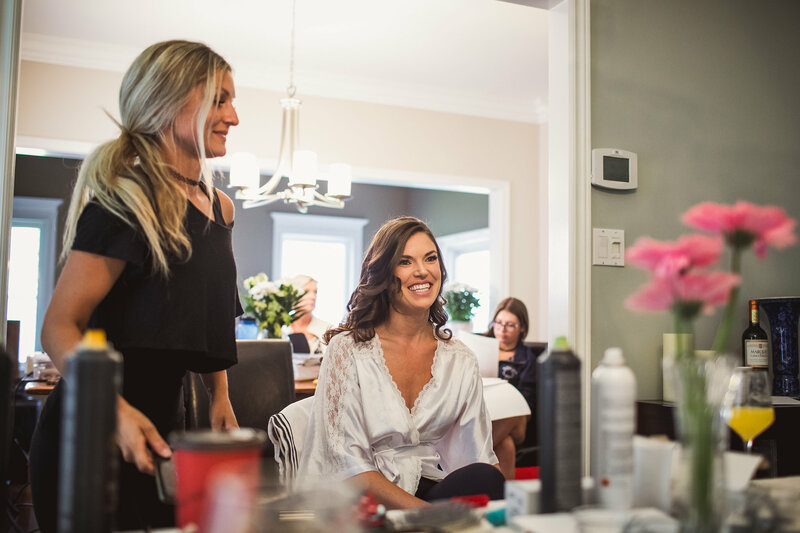 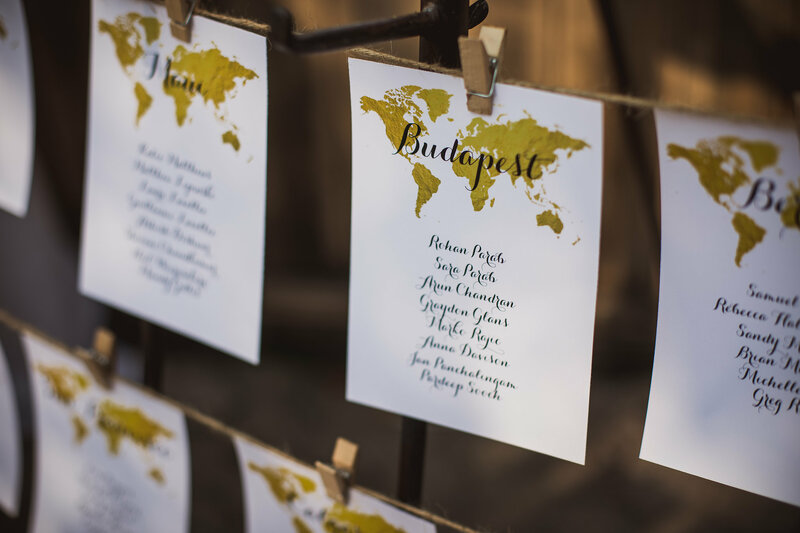 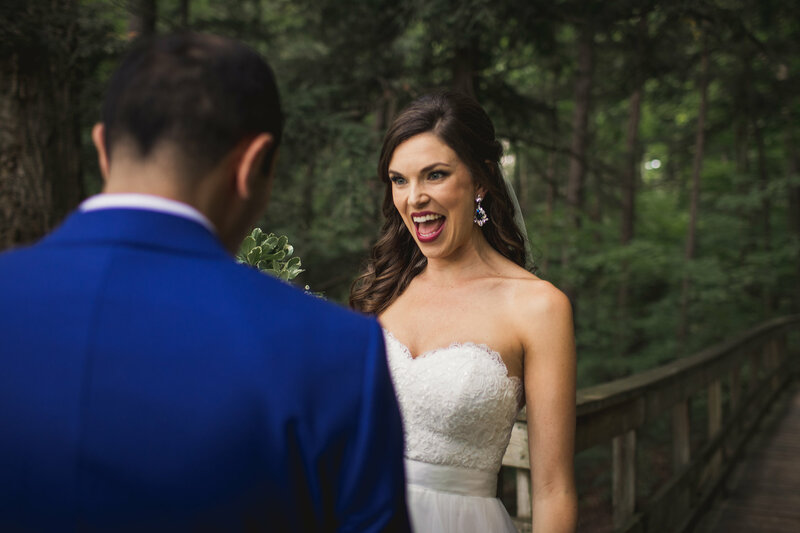 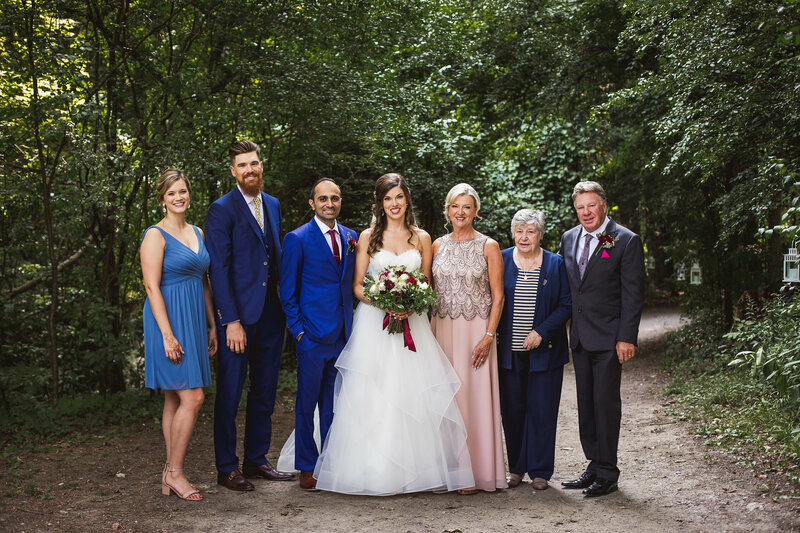 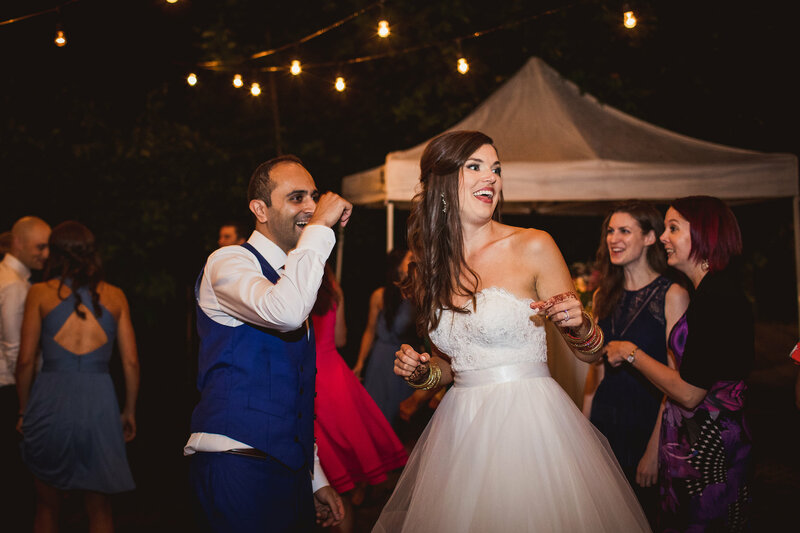 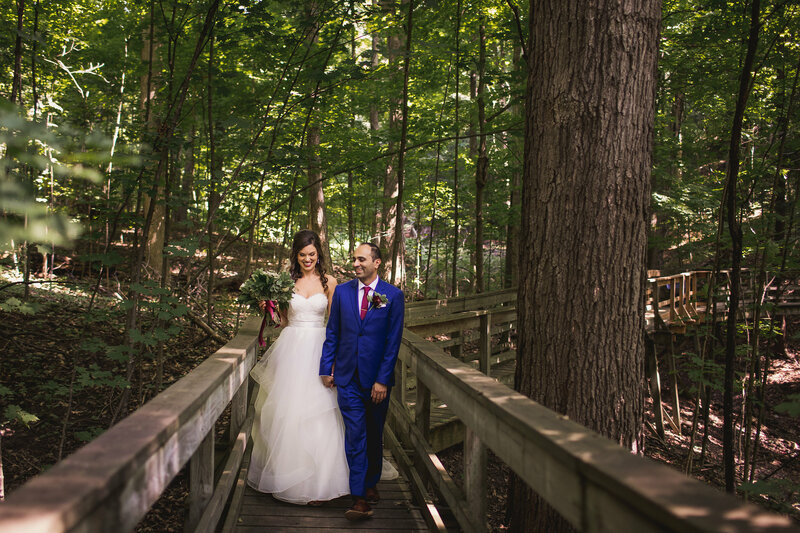 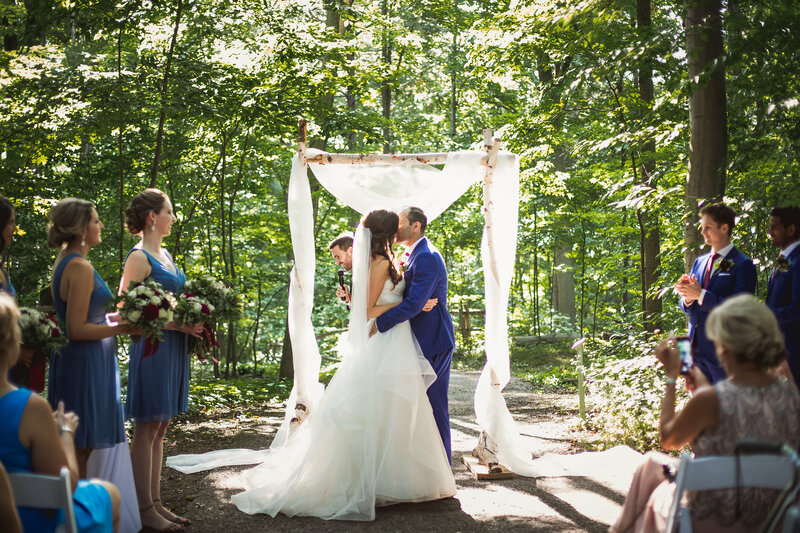 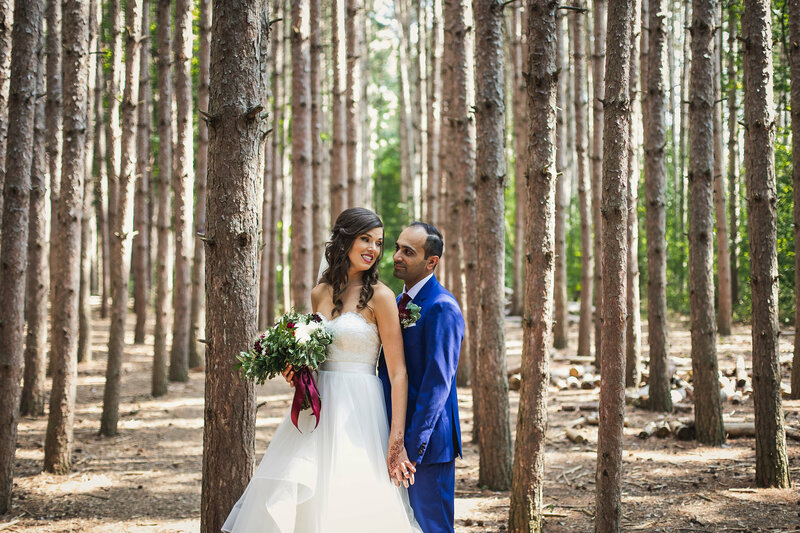 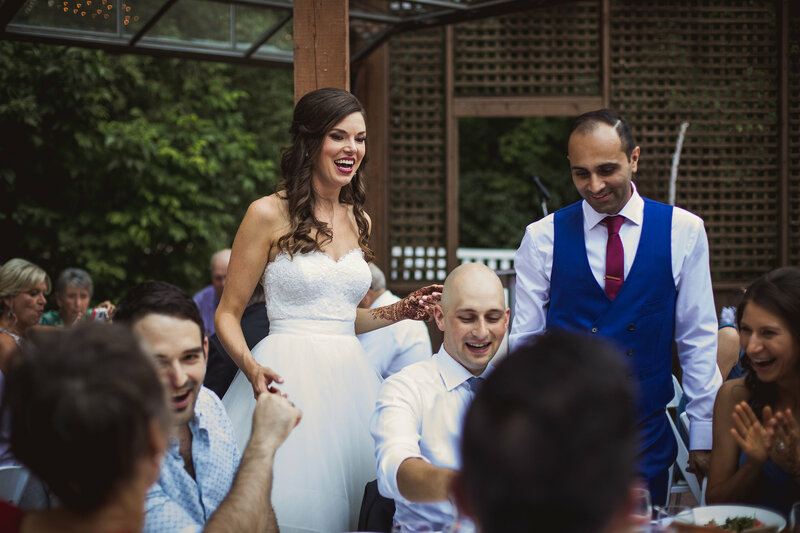 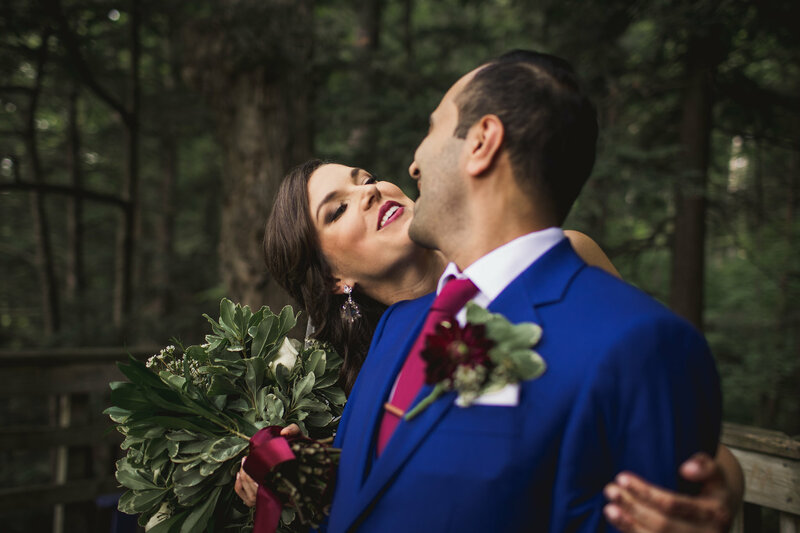 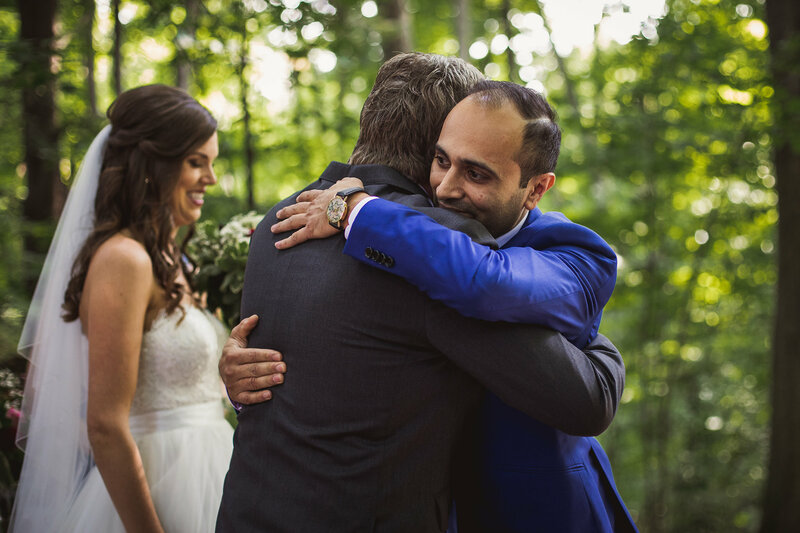 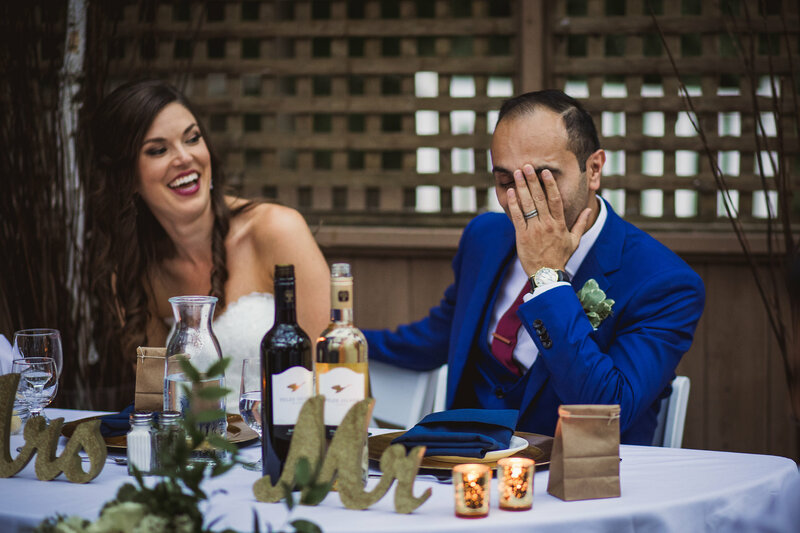 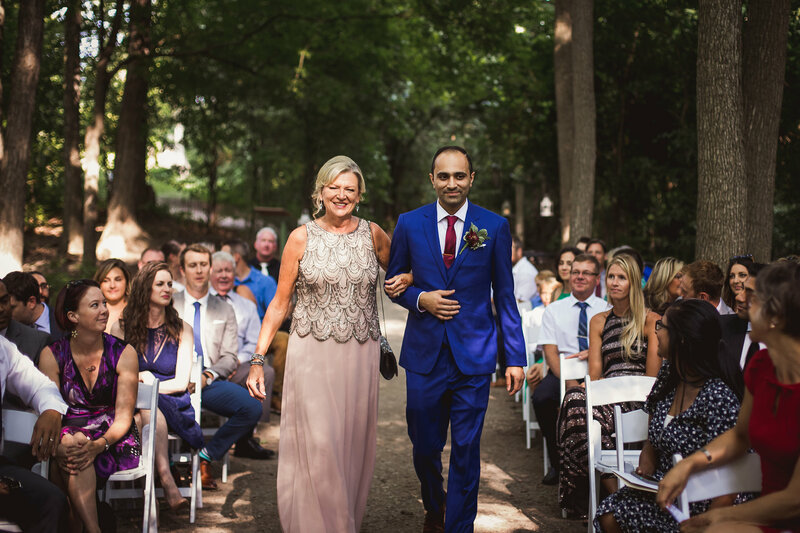 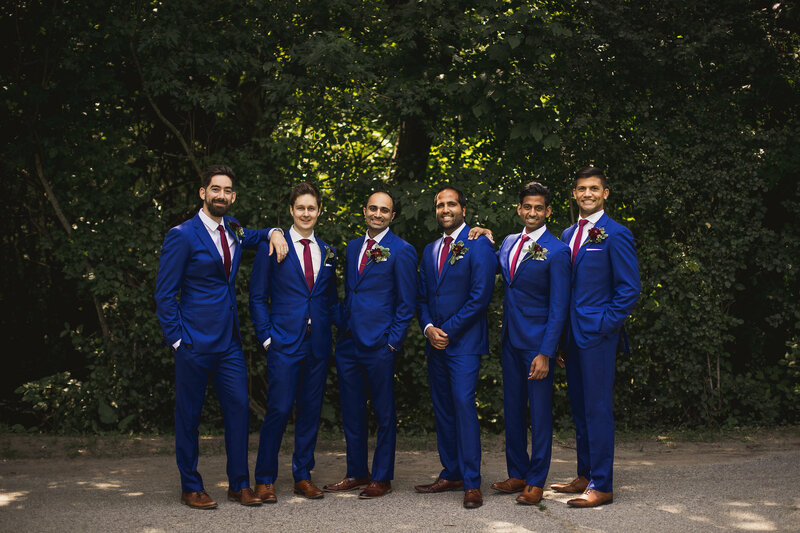 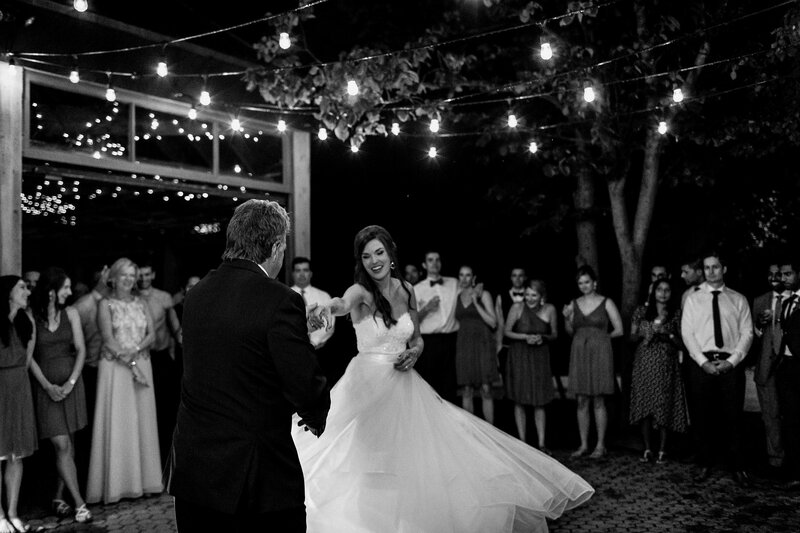 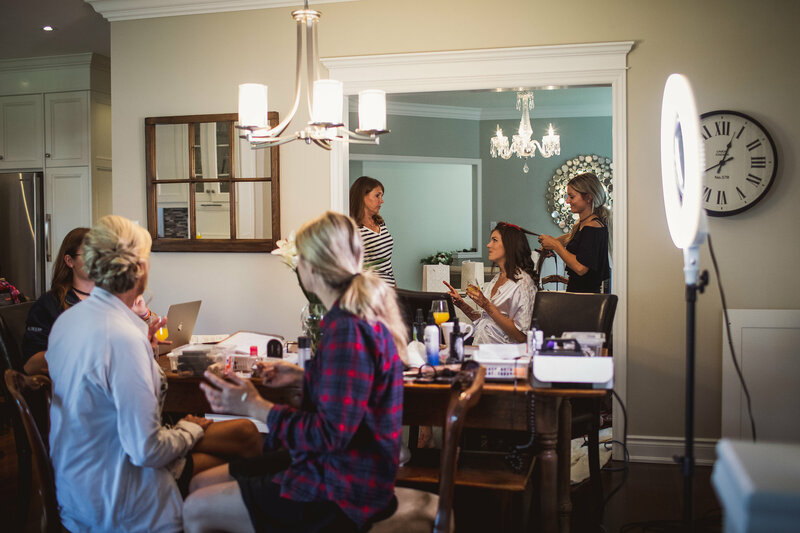 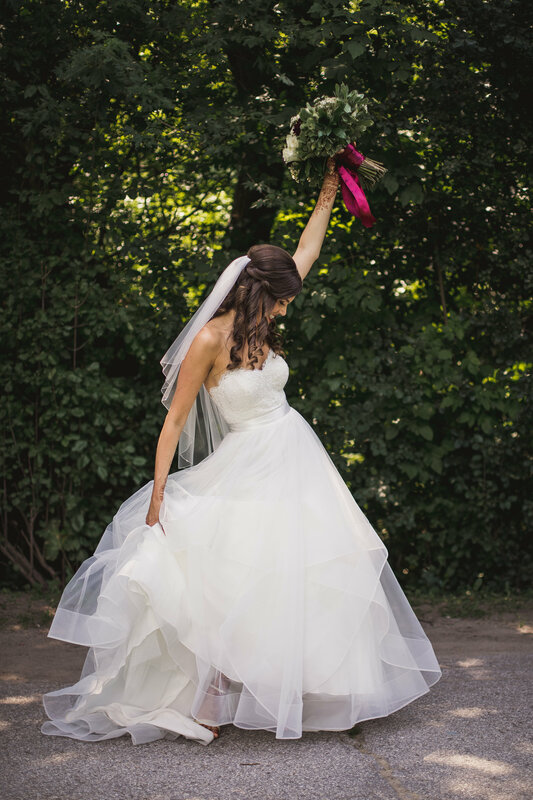 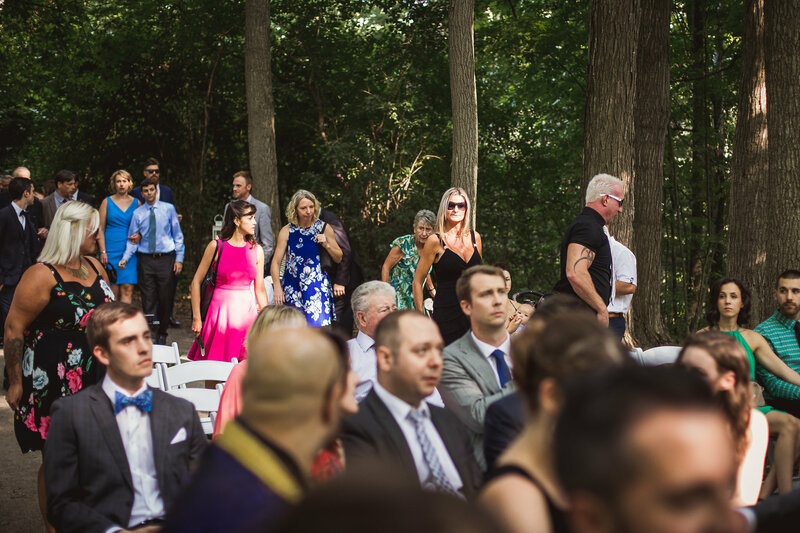 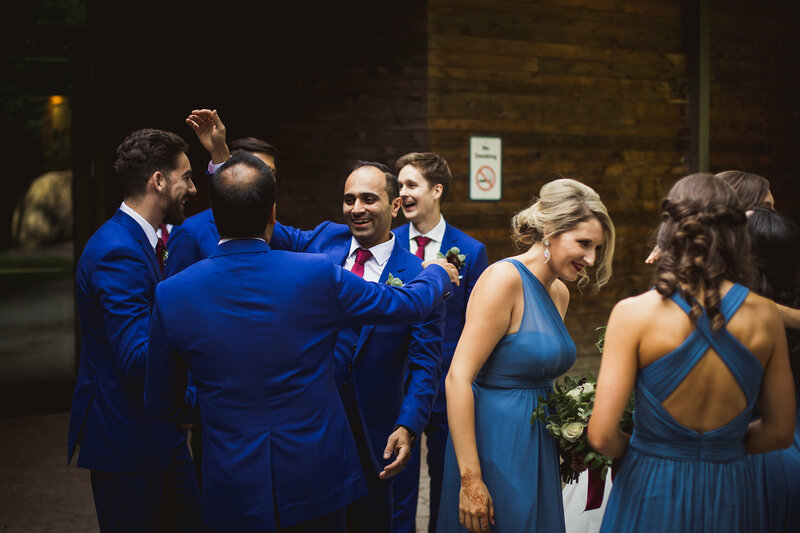 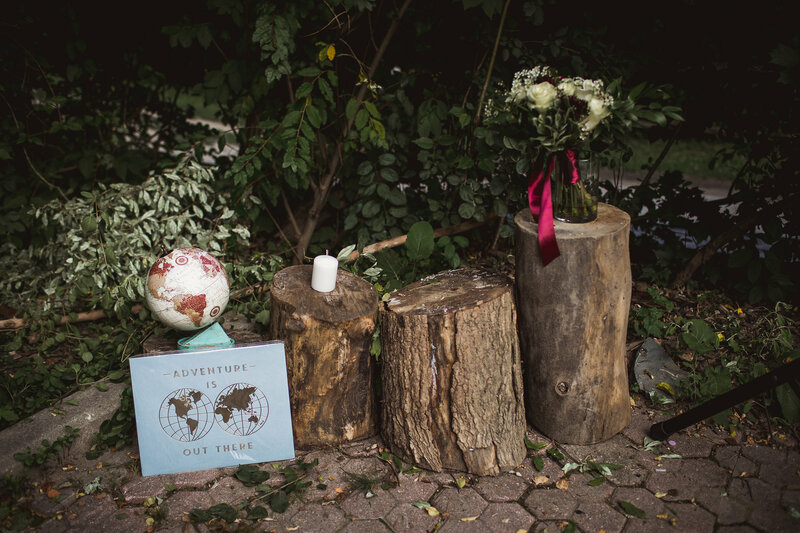 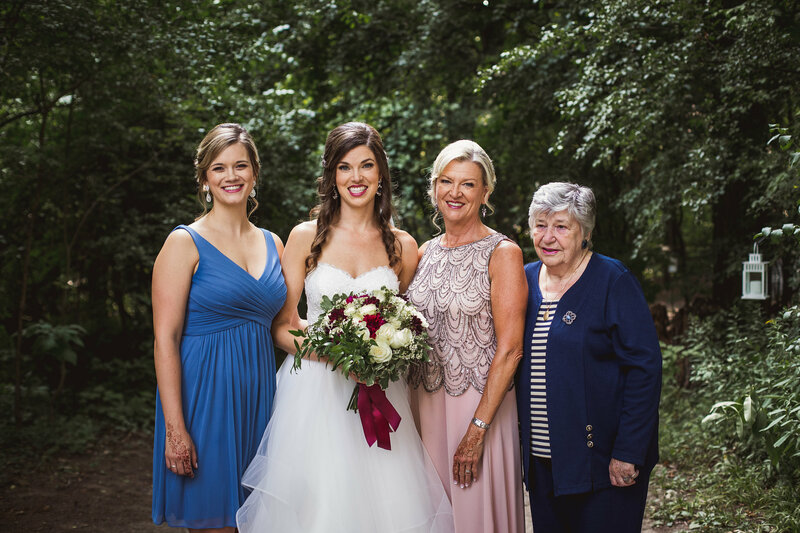 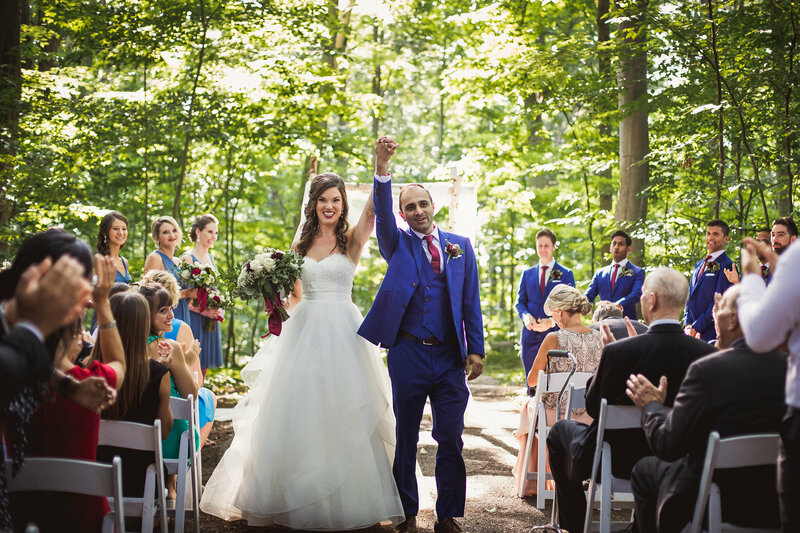 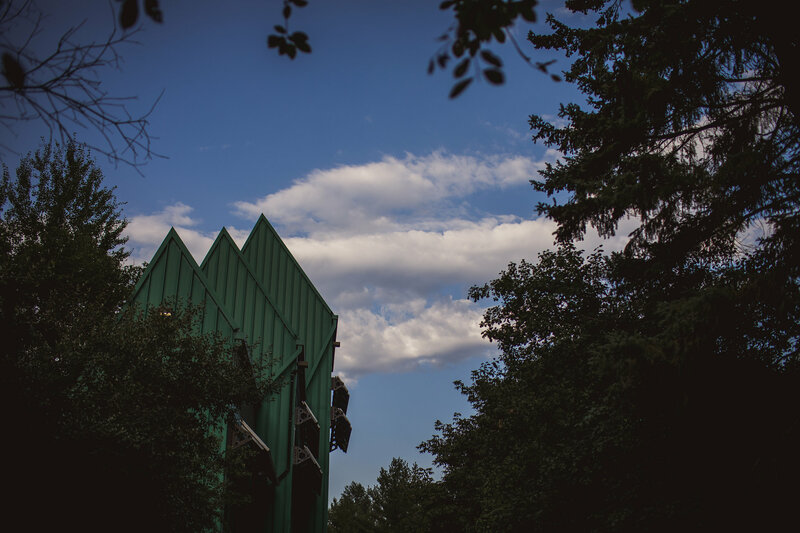 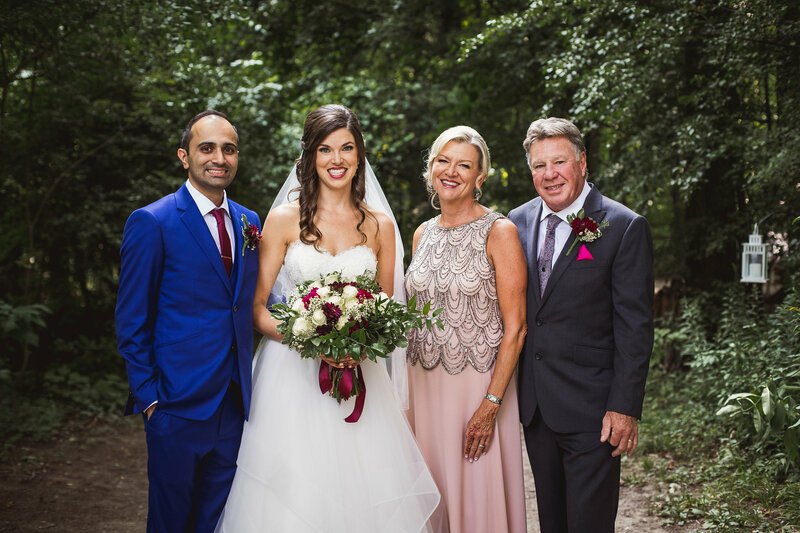 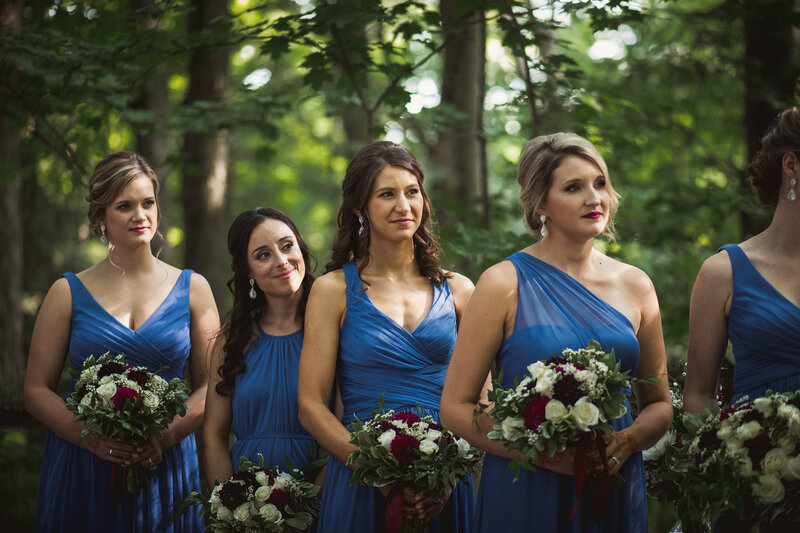 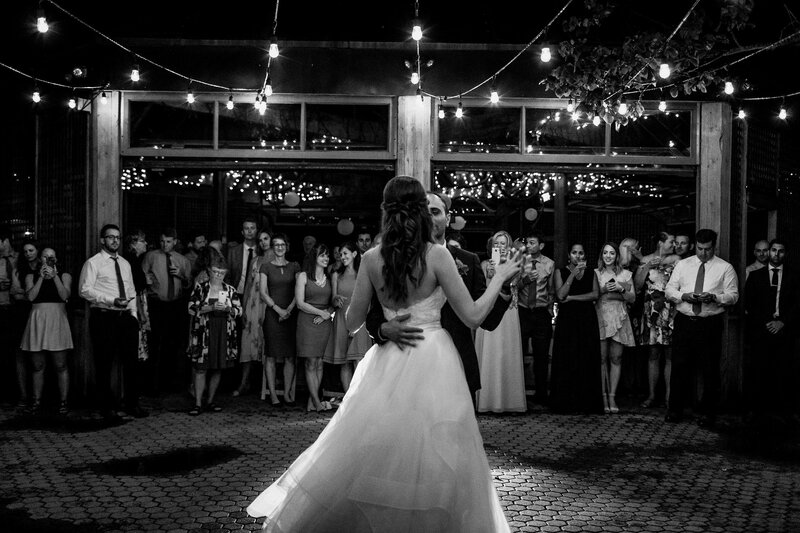 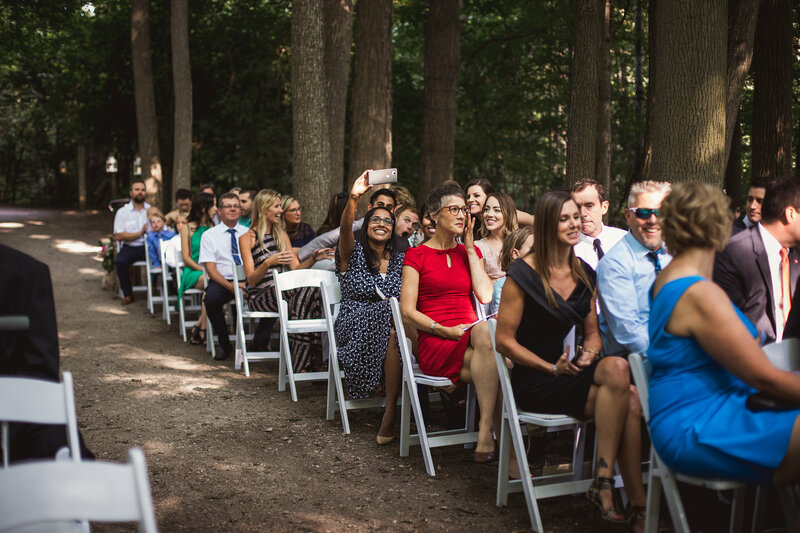 Halli and Shahbaz had the most beautiful summer Kortright Center wedding! 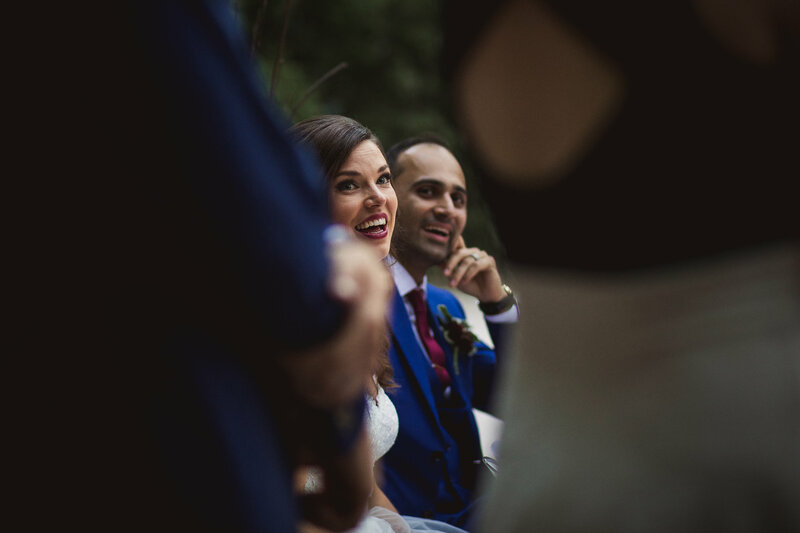 The sun was shining, there wasn’t a cloud in the sky (well, for most of the day) and most importantly they were surrounded by people who were so genuinely happy for them that you couldn’t look anywhere without seeing big smiles and happy faces. 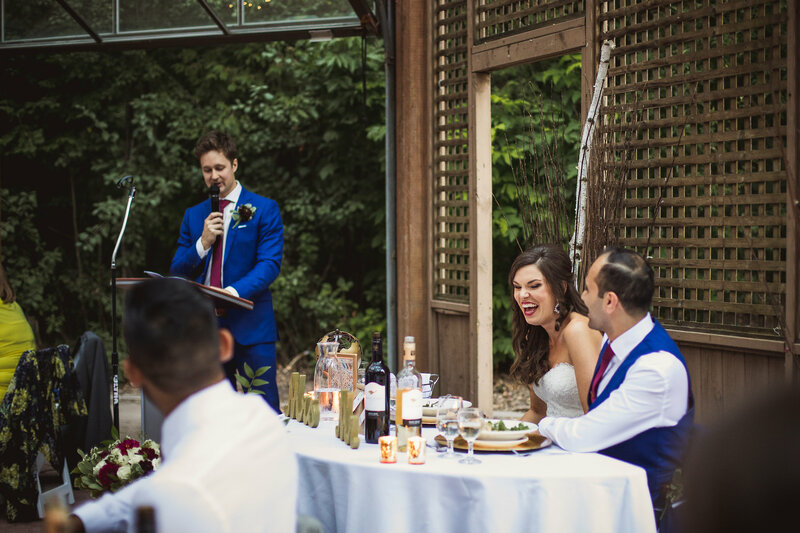 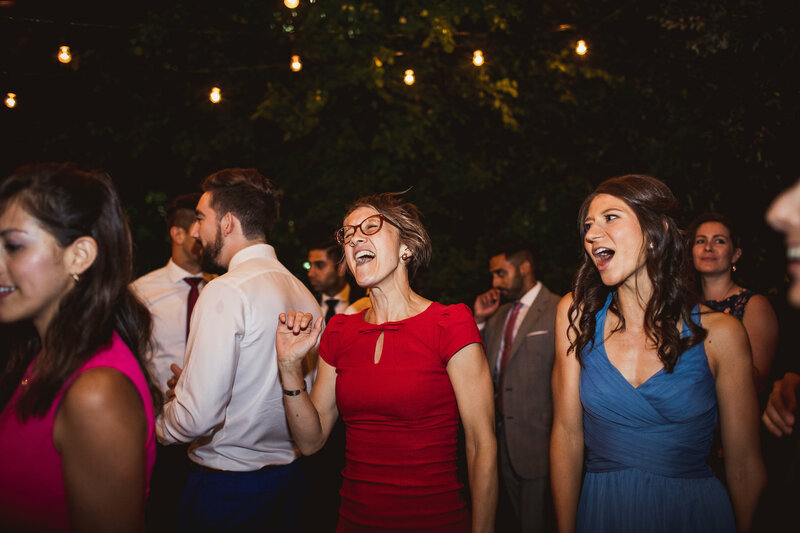 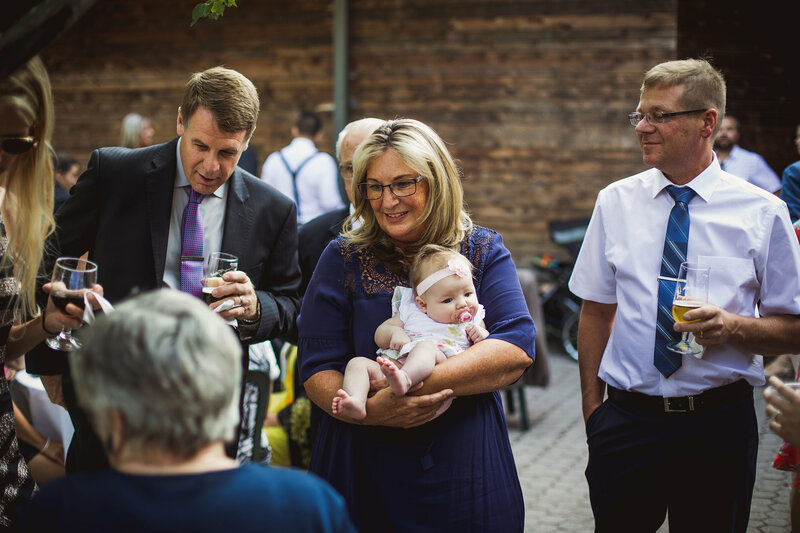 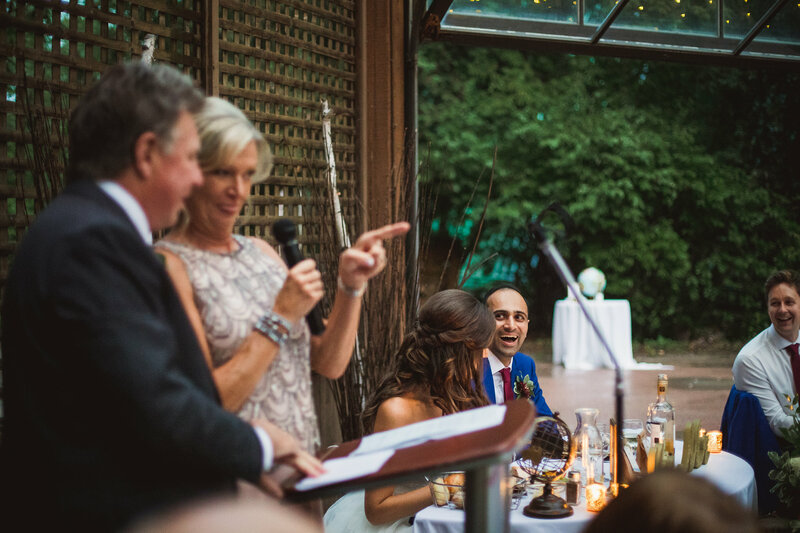 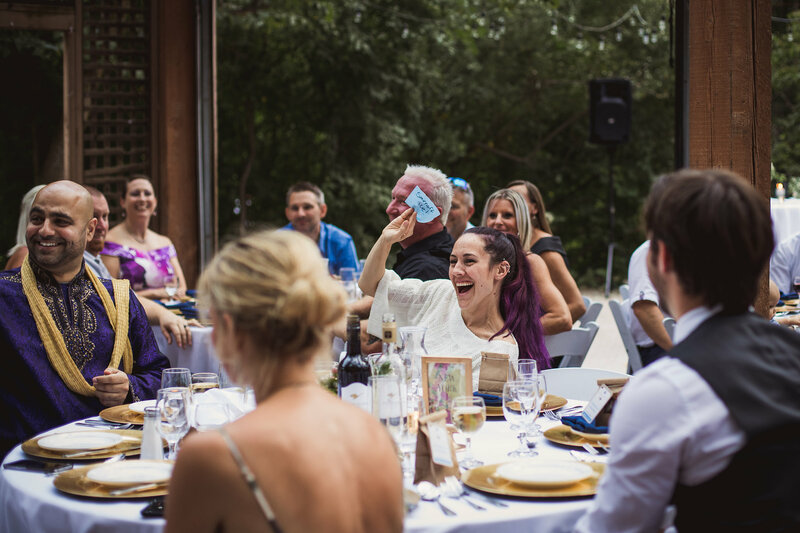 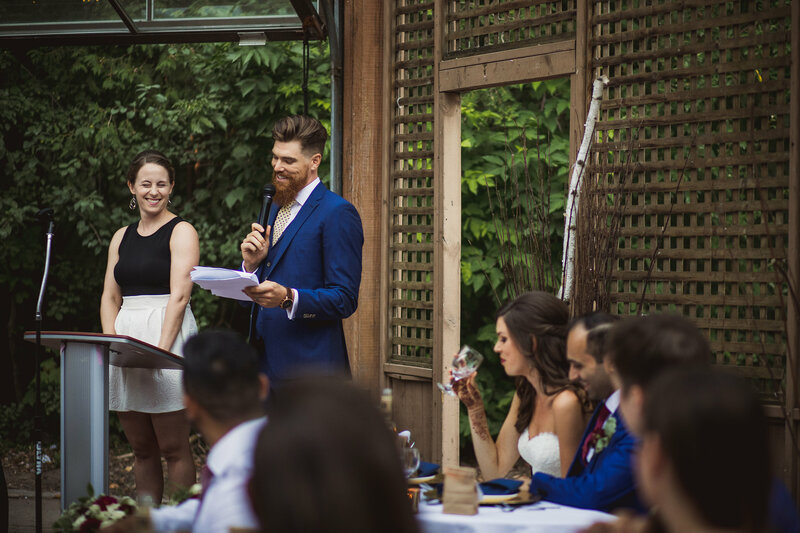 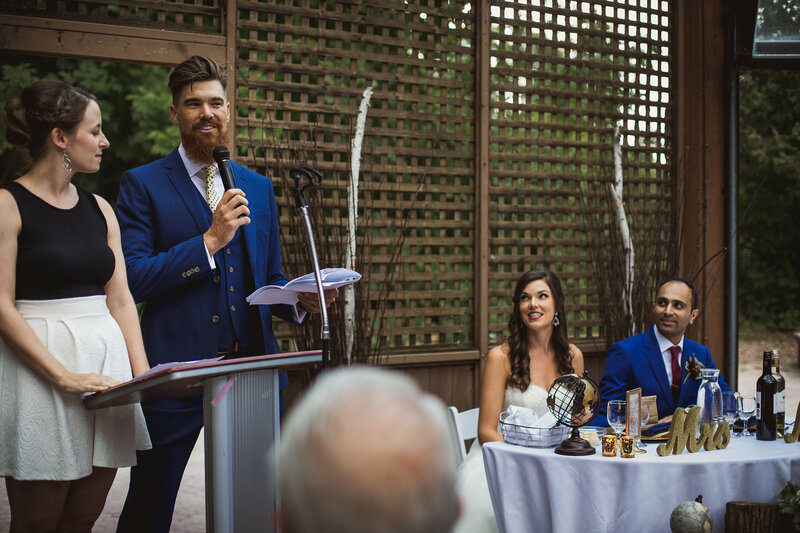 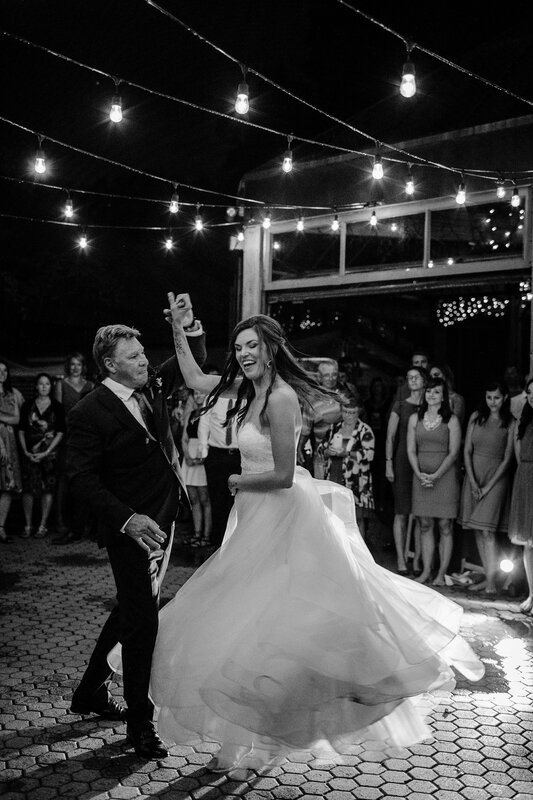 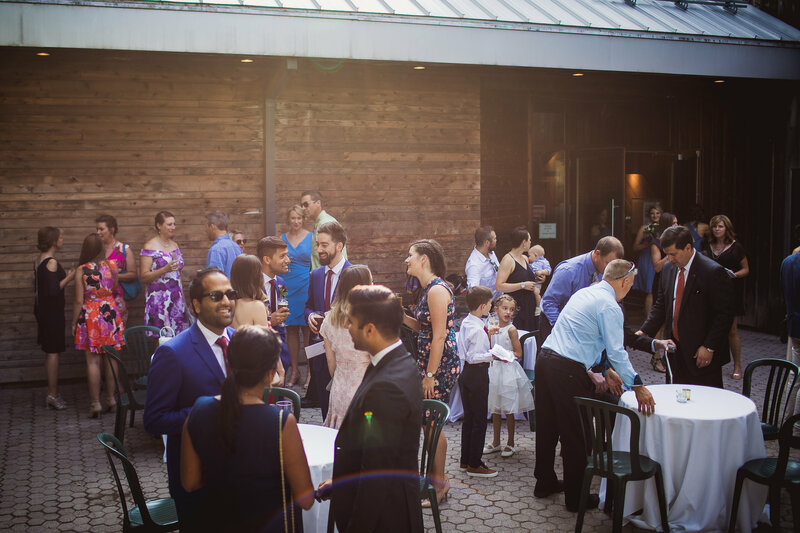 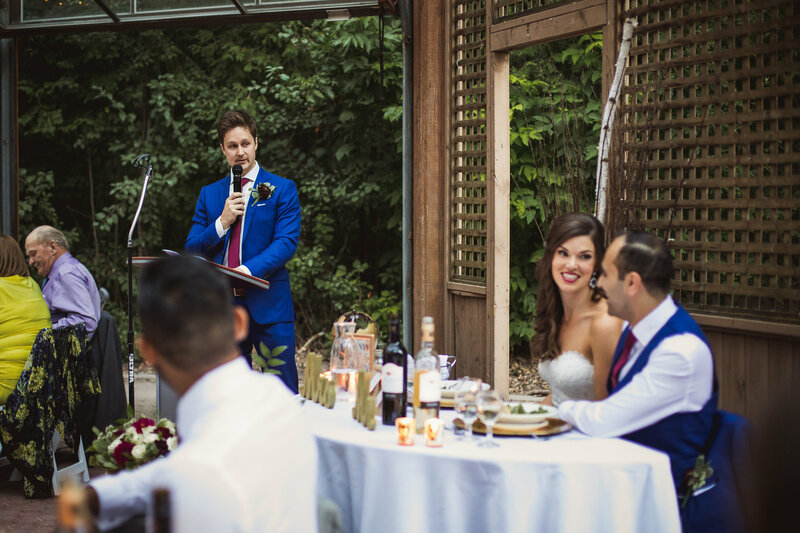 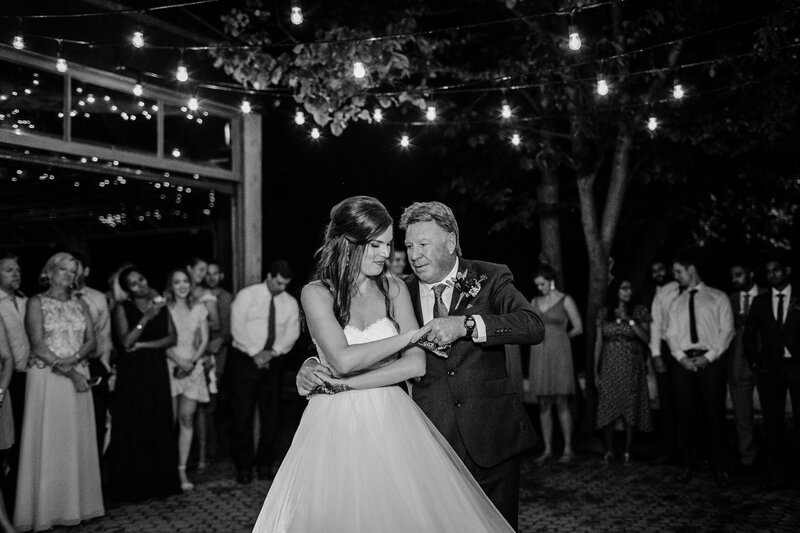 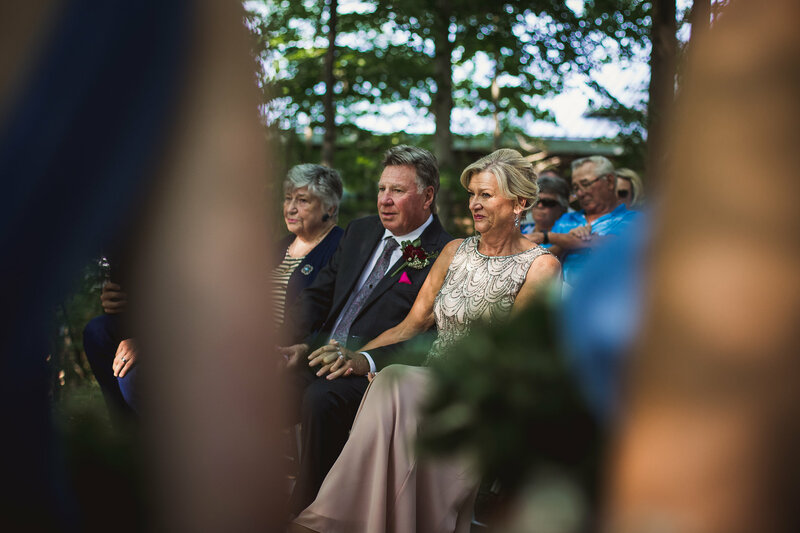 We’ve photographed weddings at the Kortright Center in the winter as well as in the fall but this was our first time with the reception being outdoors in the glass house and we loved it! 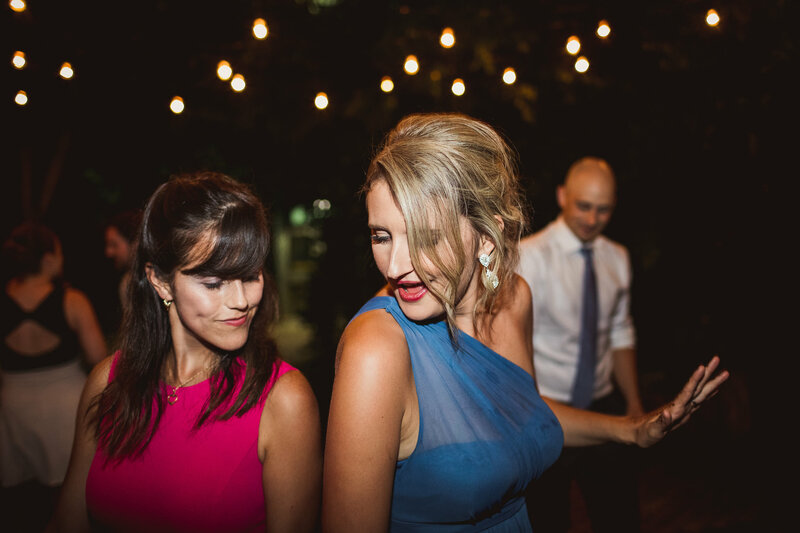 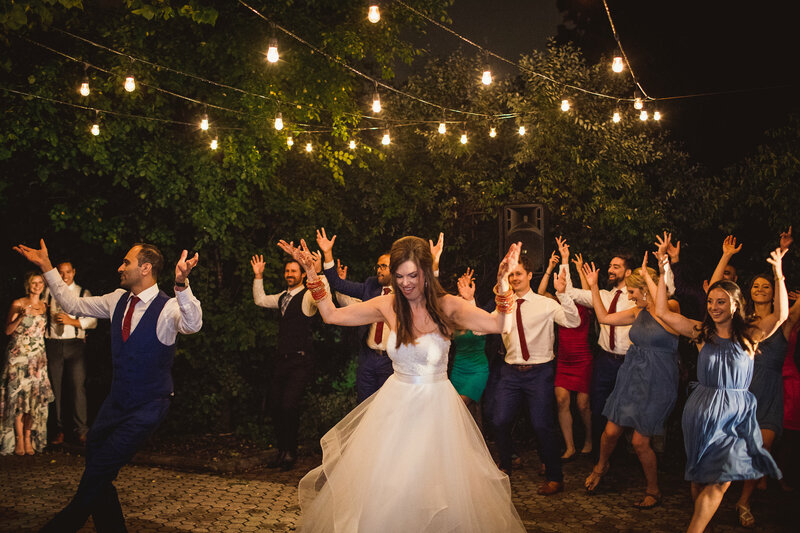 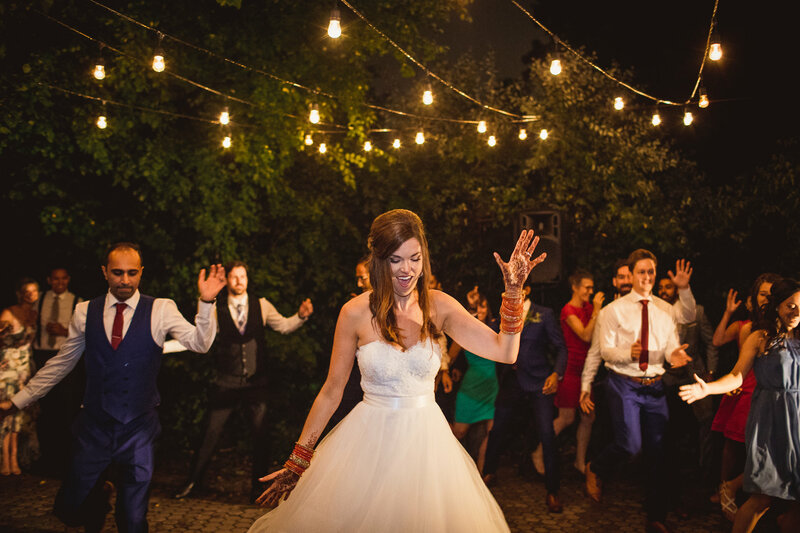 It rained for about 30 minutes but even mother nature had impeccable timing and the rain disappeared by the time we hit the dancefloor. 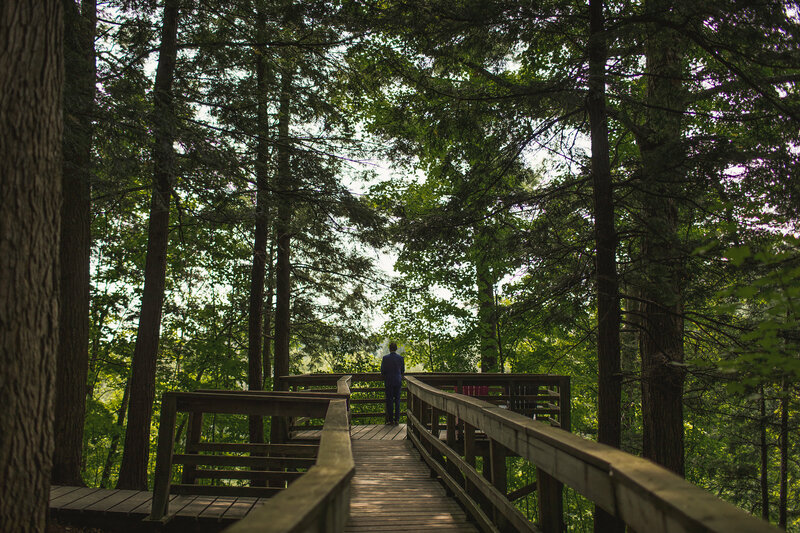 To get the full experience of the Kortright Center, you have to travel a lot of ground. 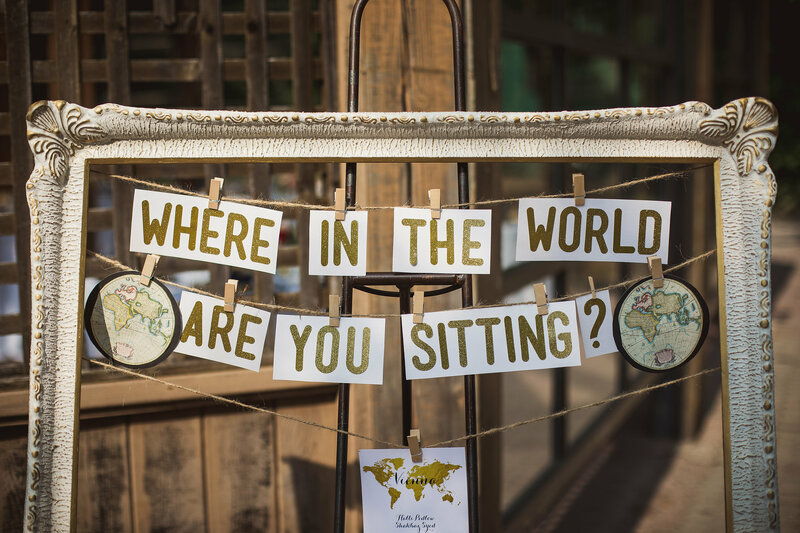 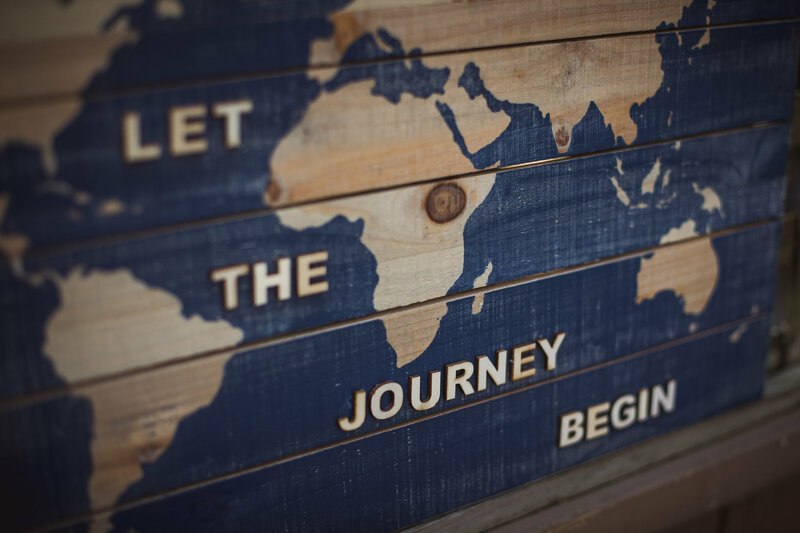 This includes a bit of hiking, walking on dirt paths and climbing some serious stairs. 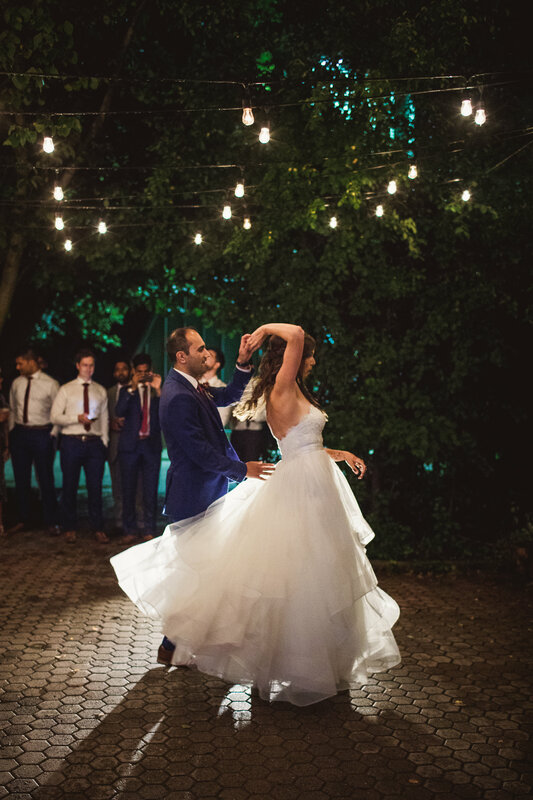 Make sure that the shoes you’re wearing are comfortable to do this in! 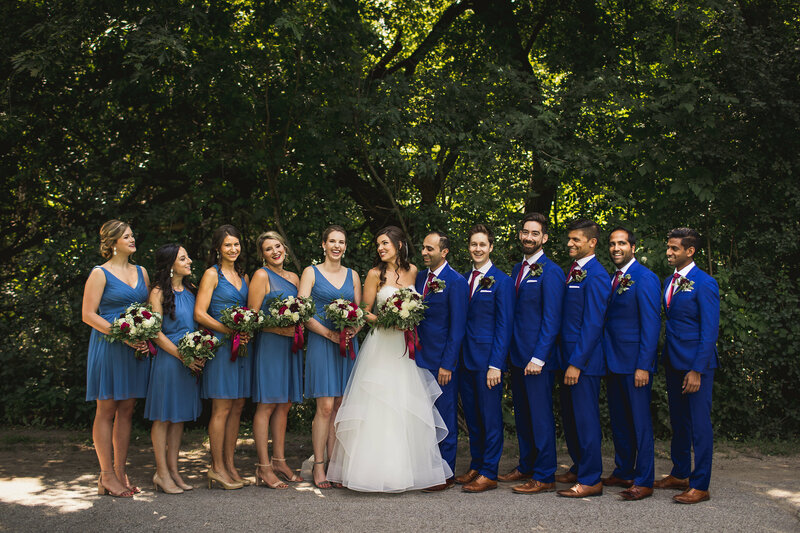 You can always bring a pair of flats for walking and then change into higher heels once you get to your desired location. 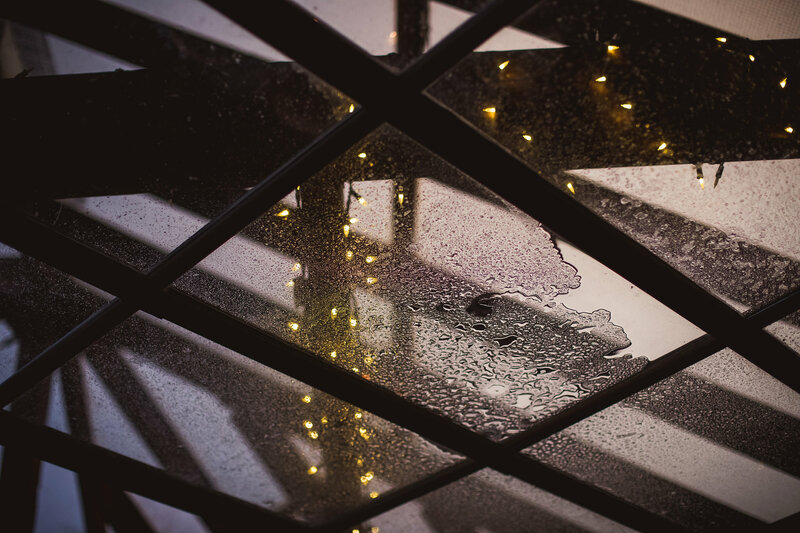 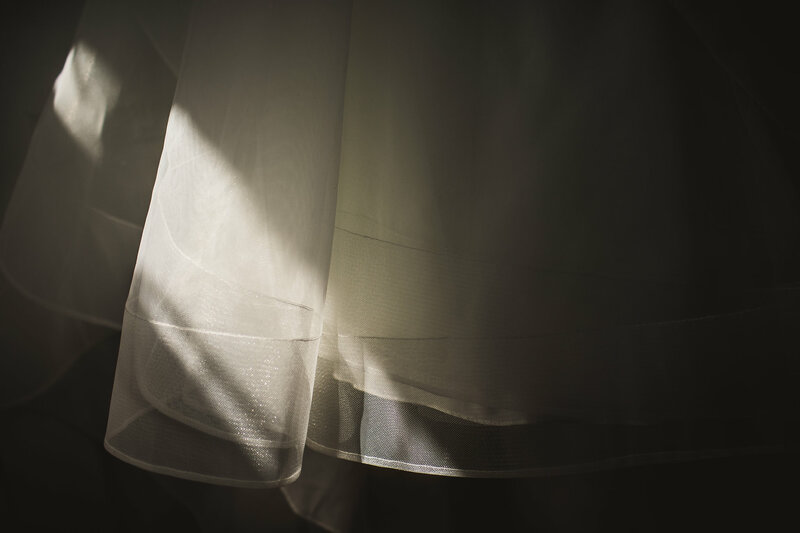 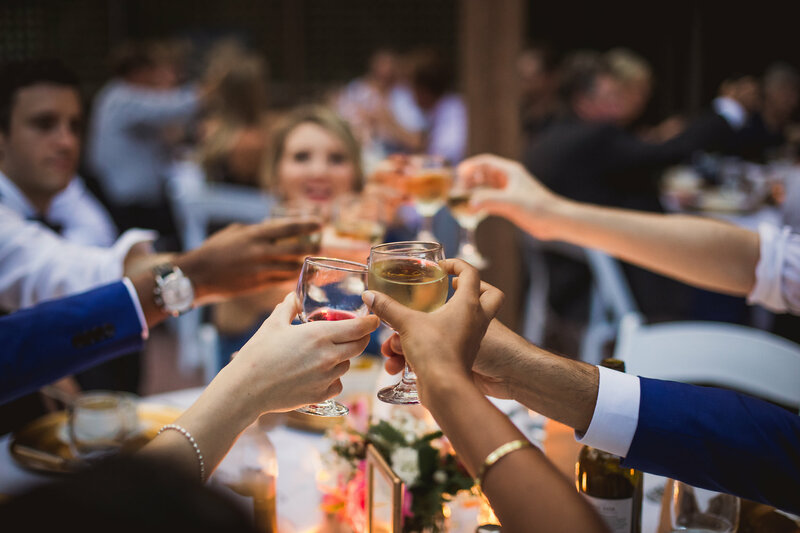 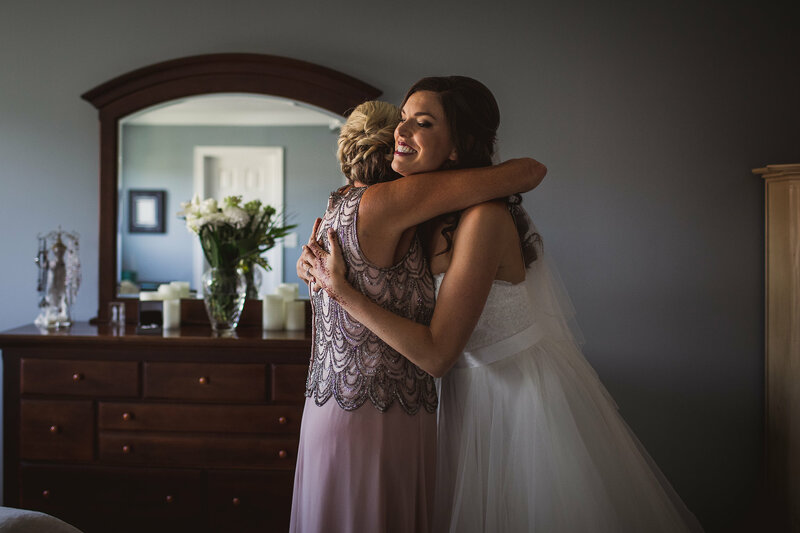 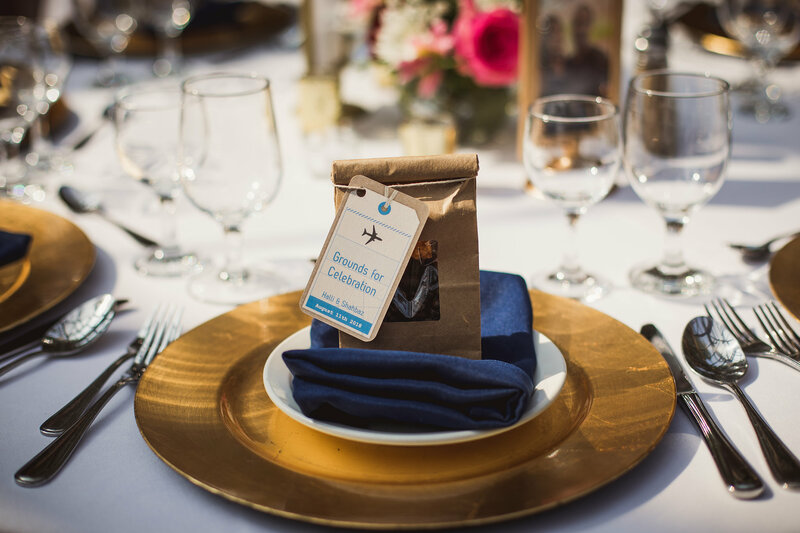 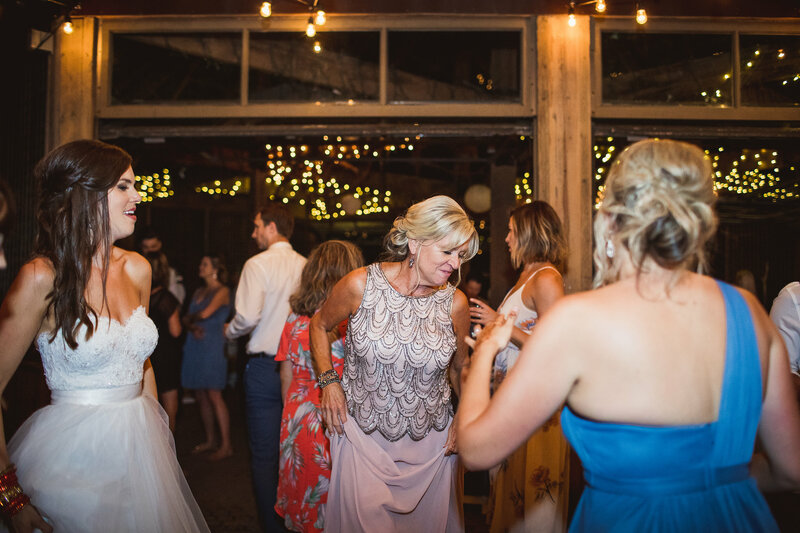 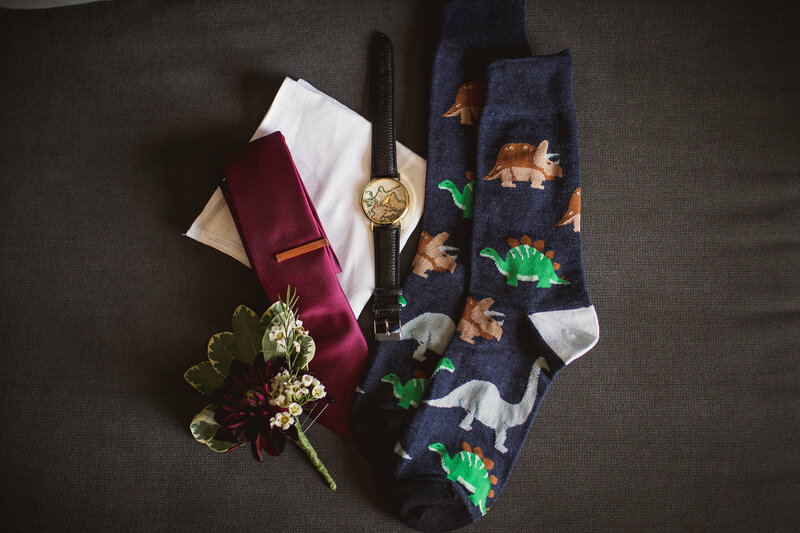 There are limited locations to take indoor photos in the event of rain, especially if the glass house is being set up for the reception – so plan accordingly and keep an eye on the weather.